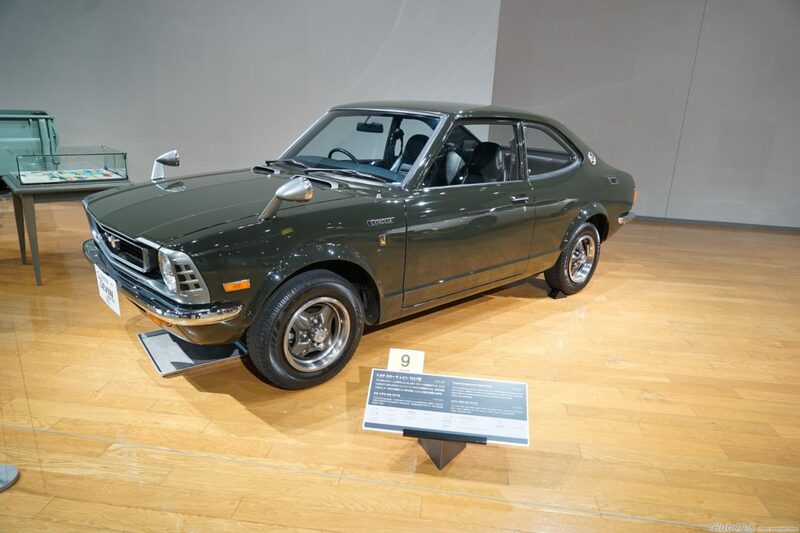 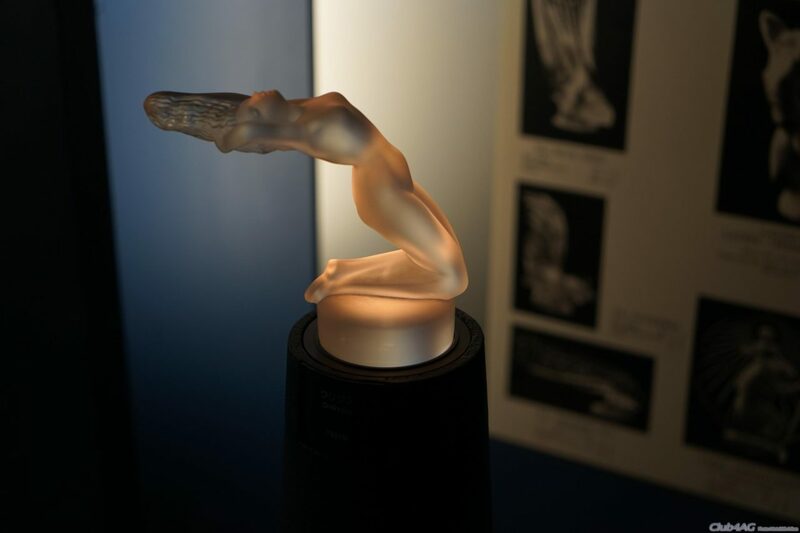 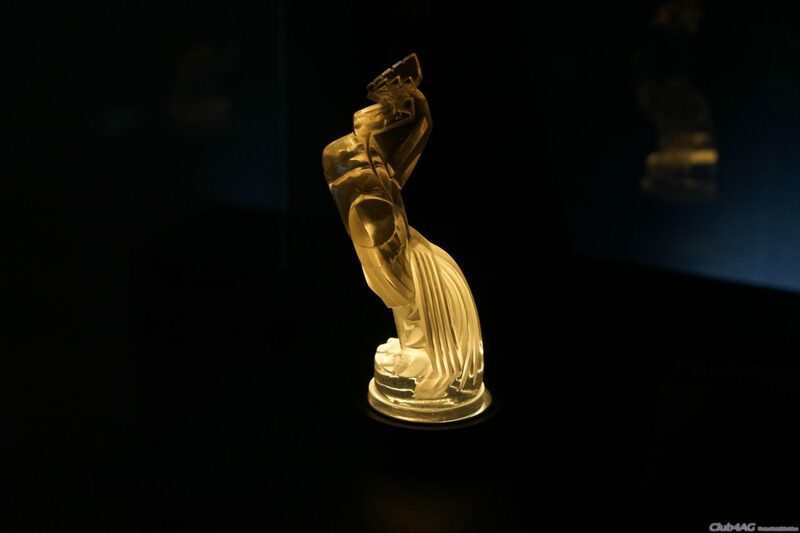 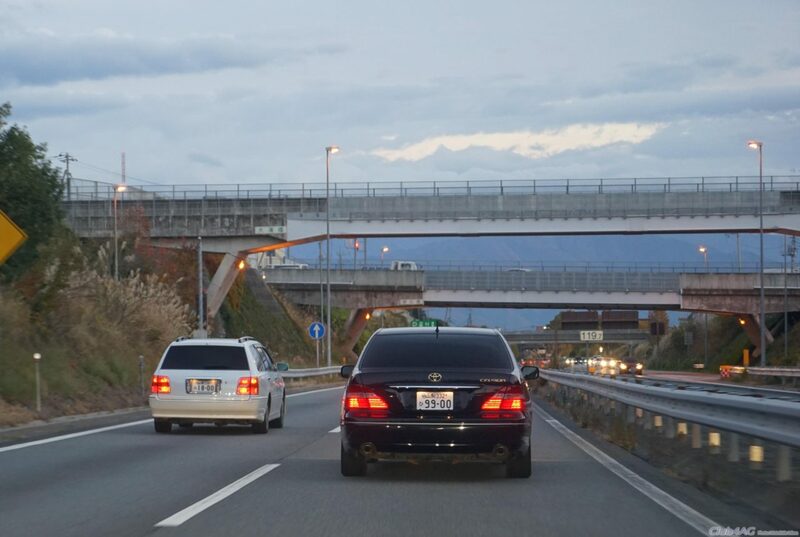 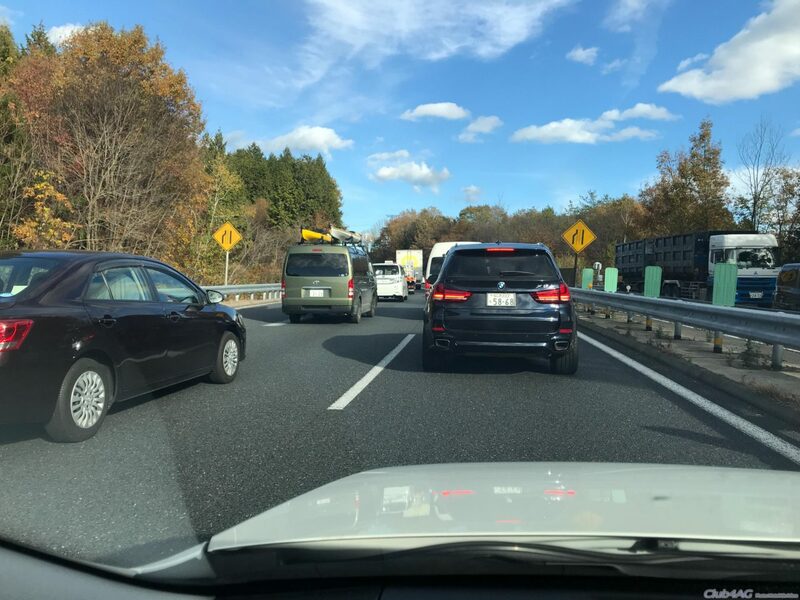 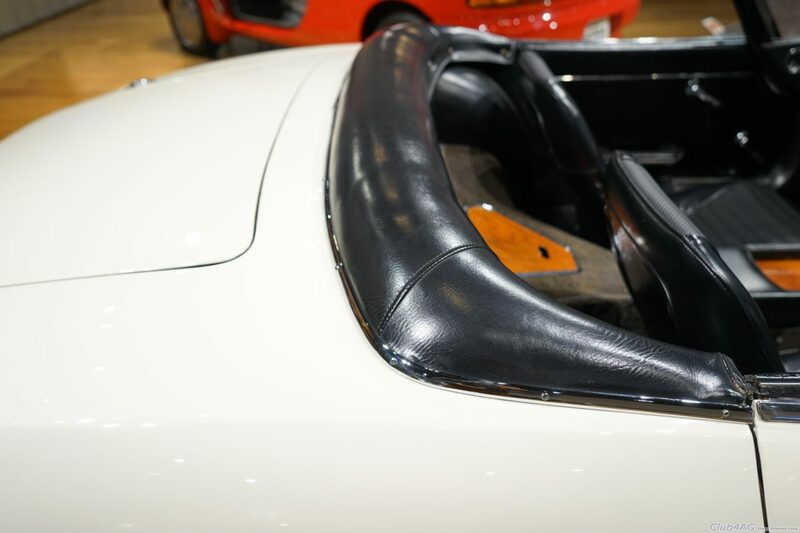 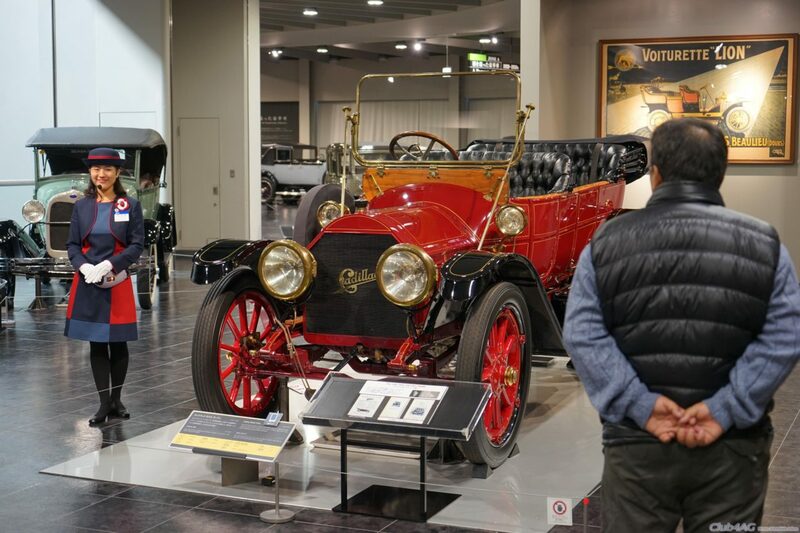 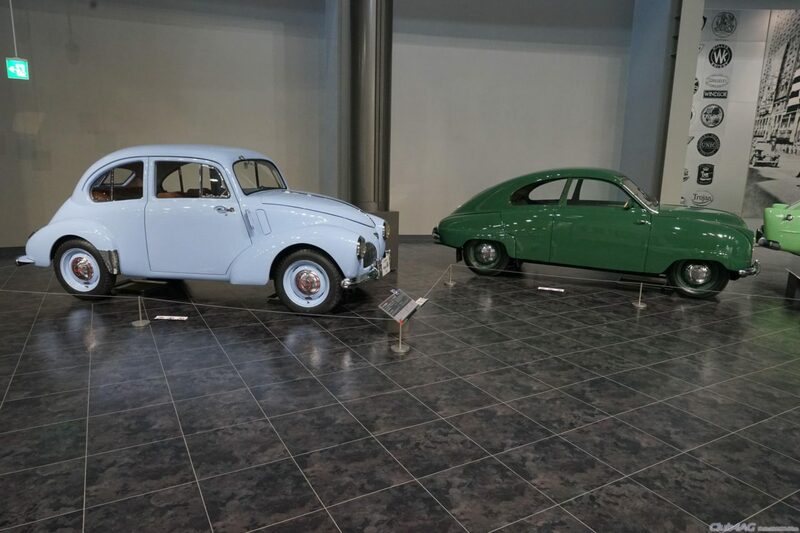 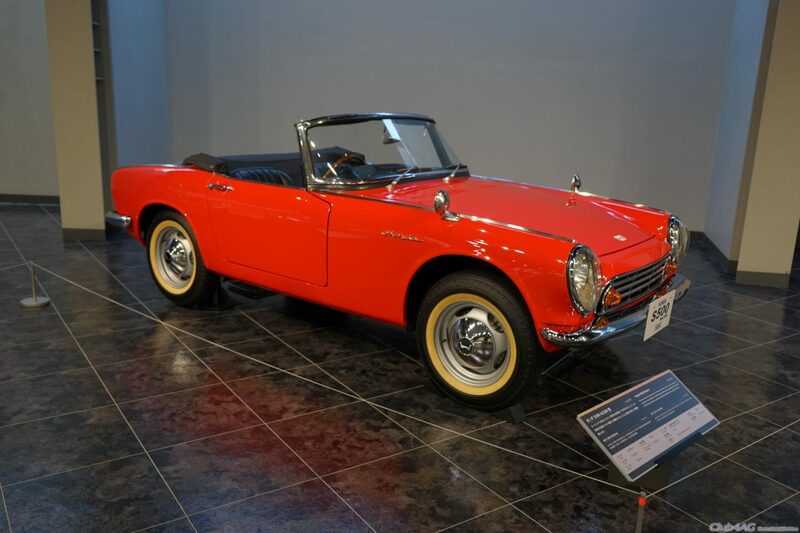 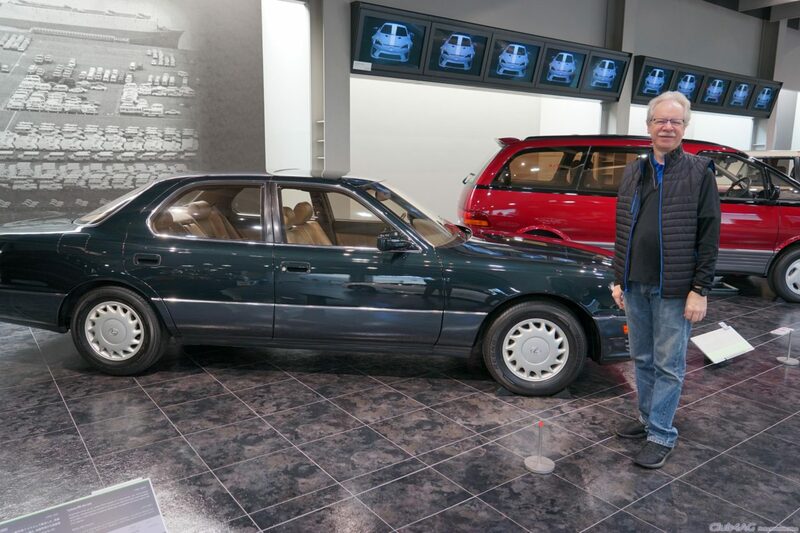 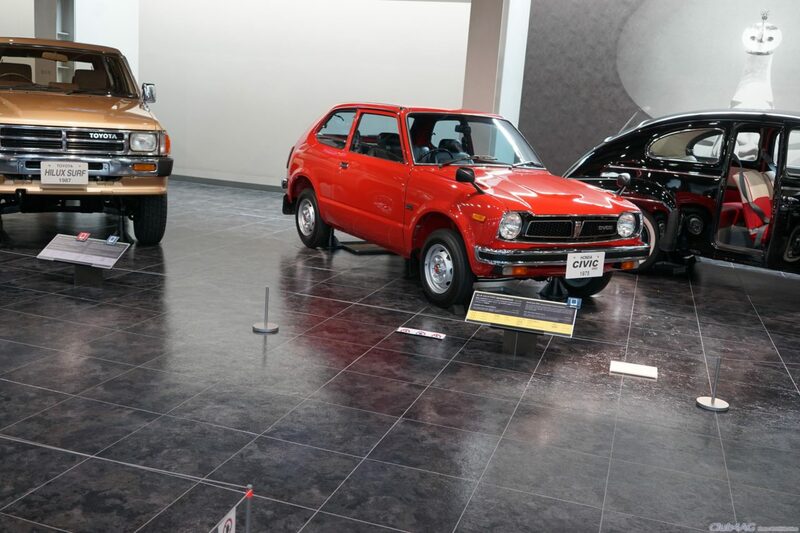 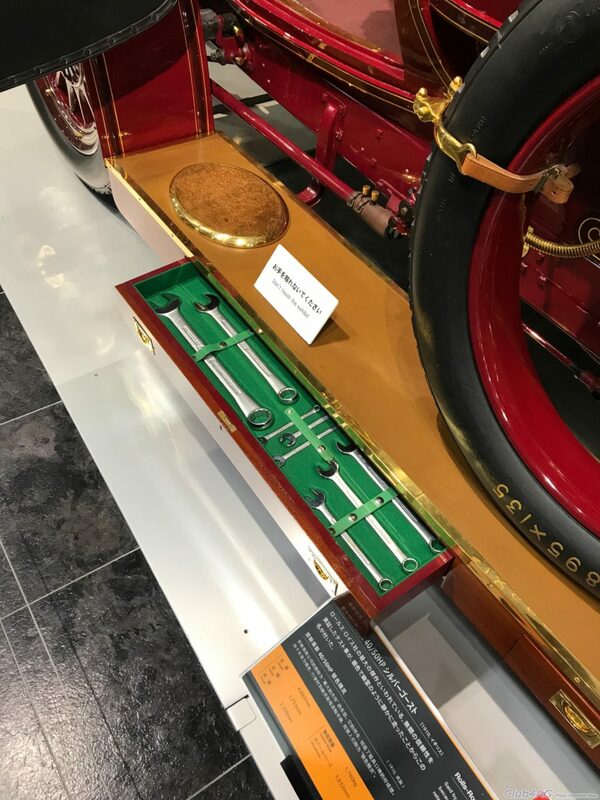 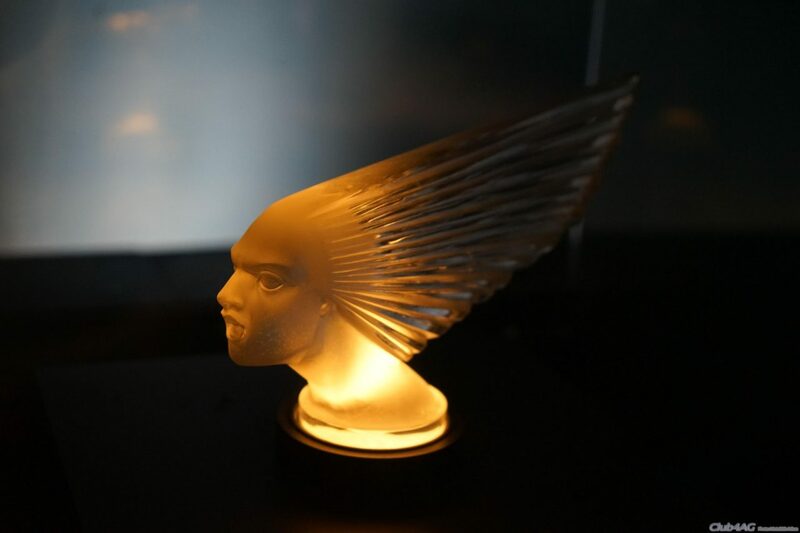 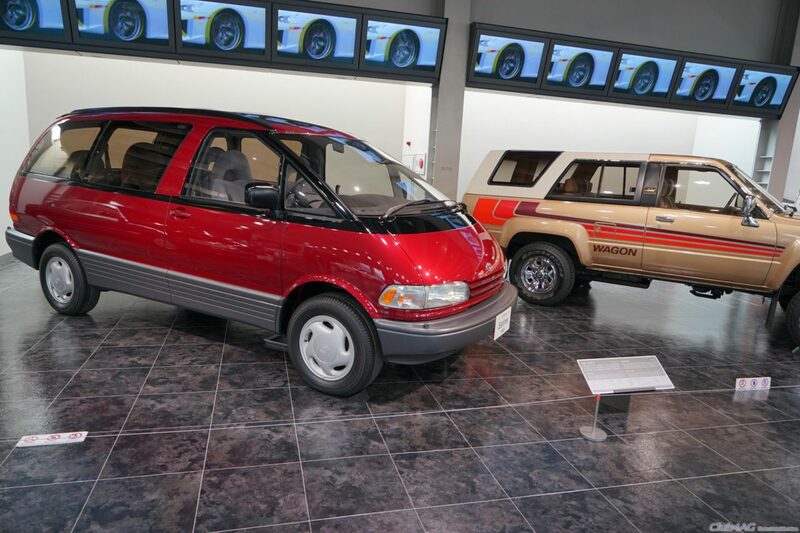 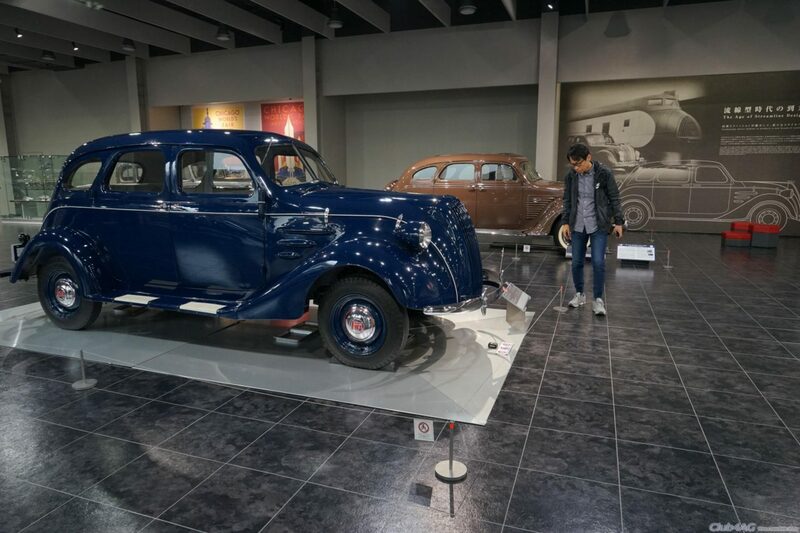 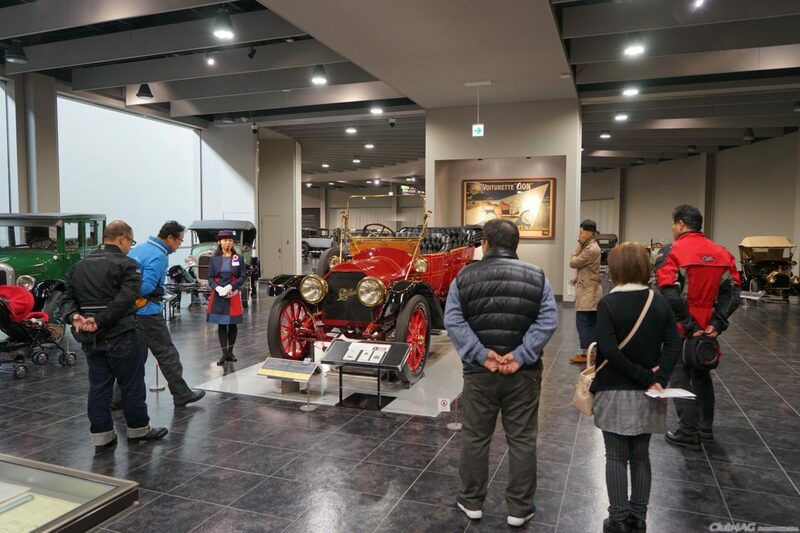 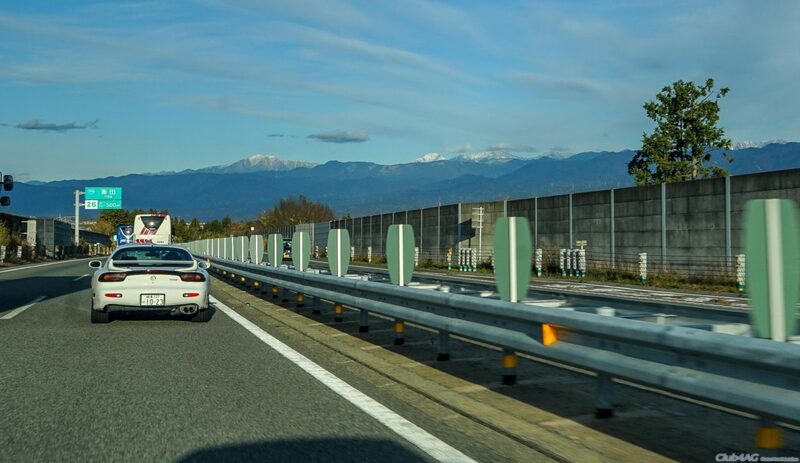 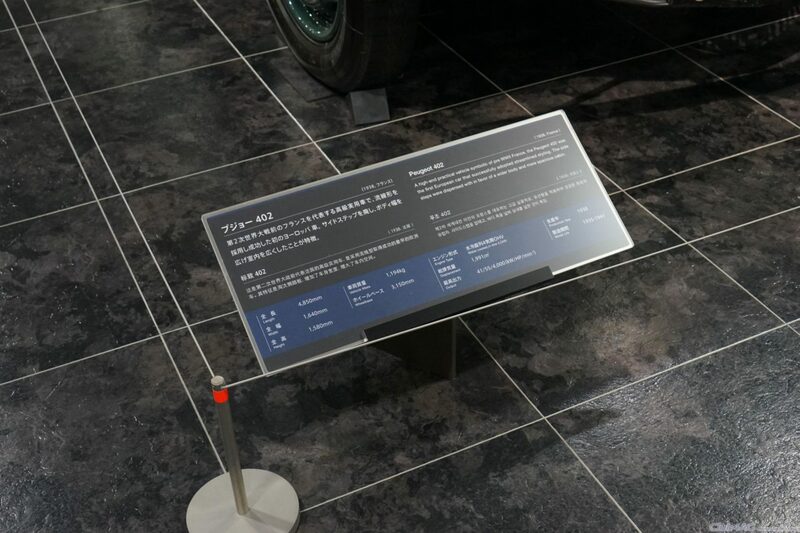 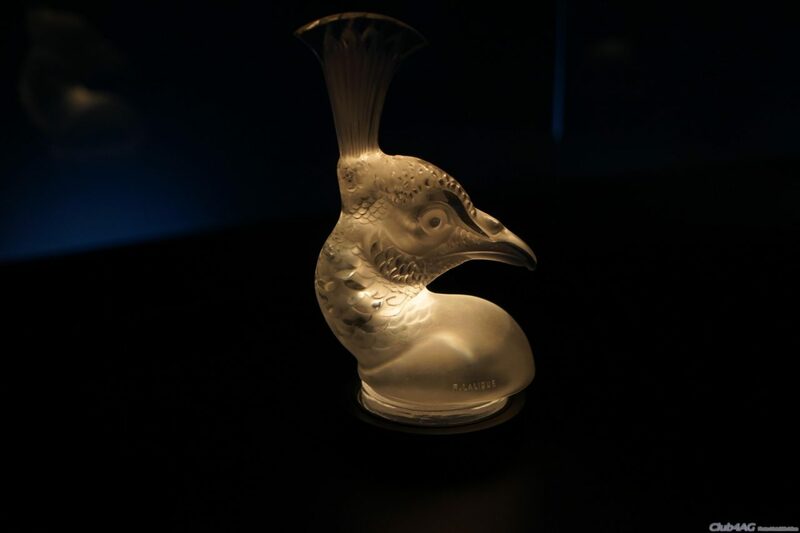 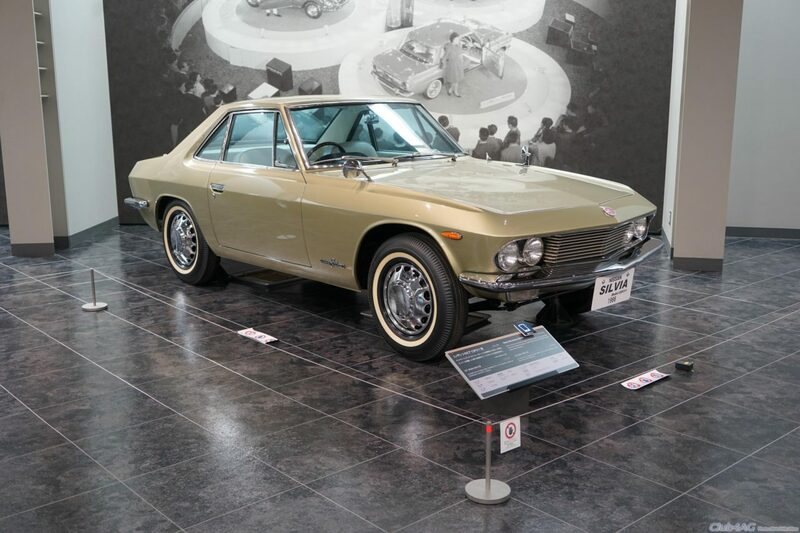 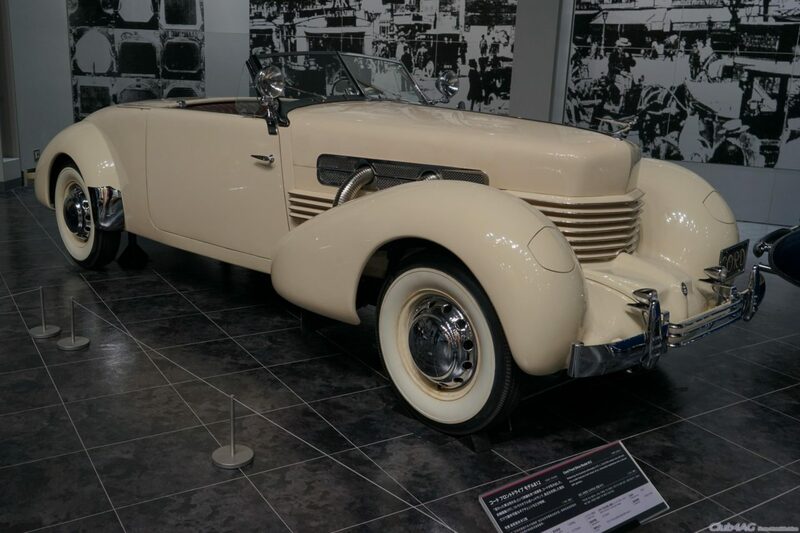 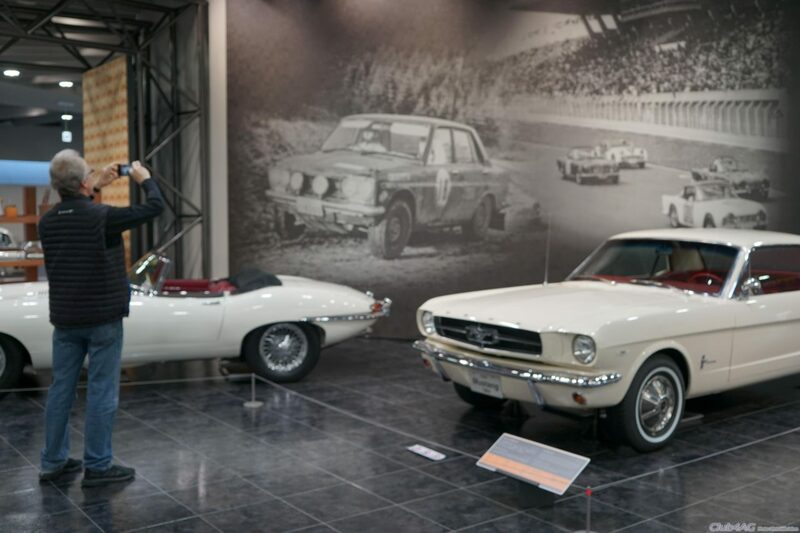 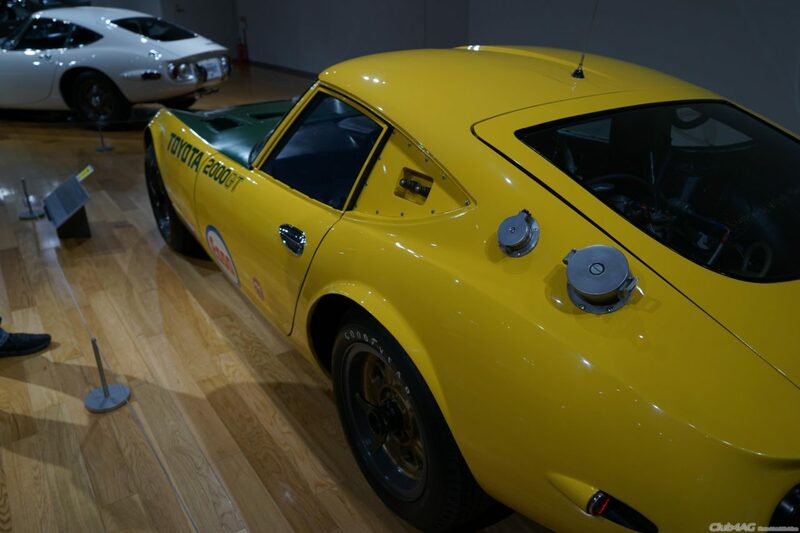 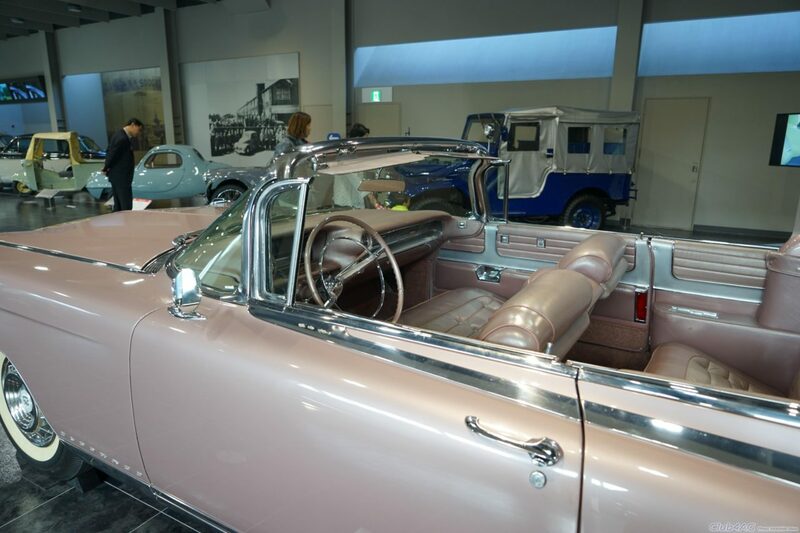 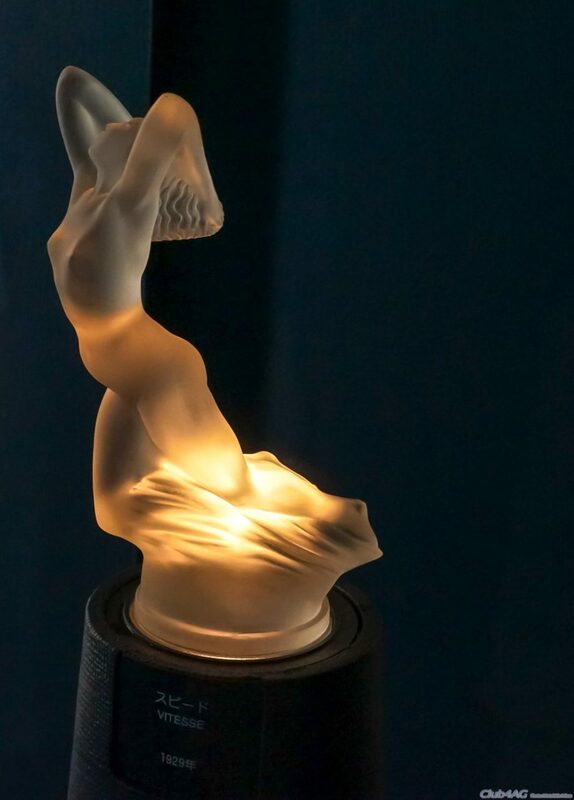 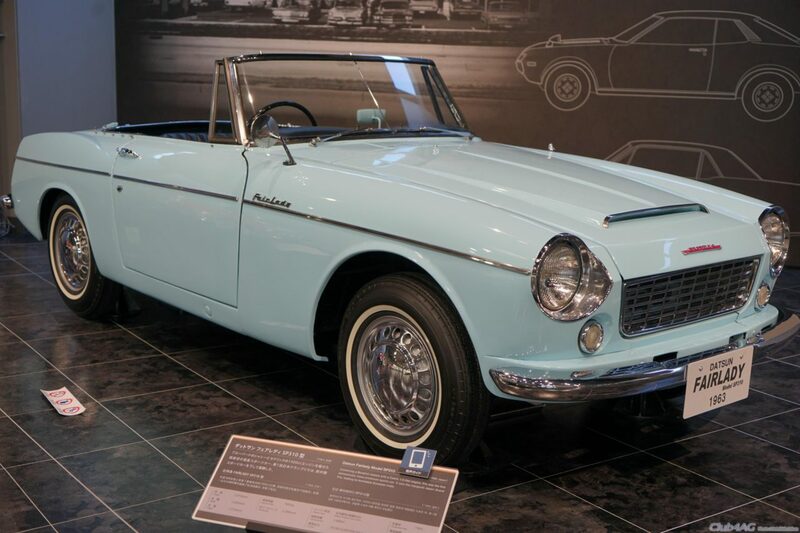 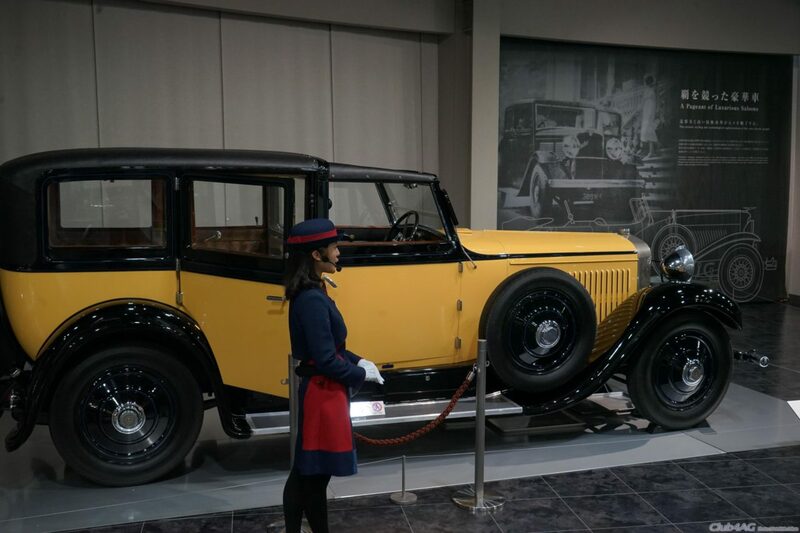 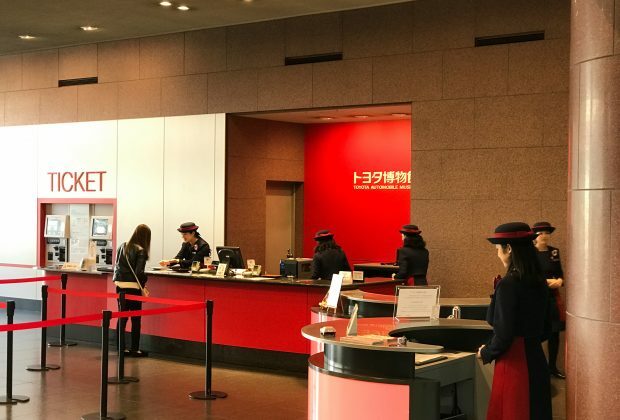 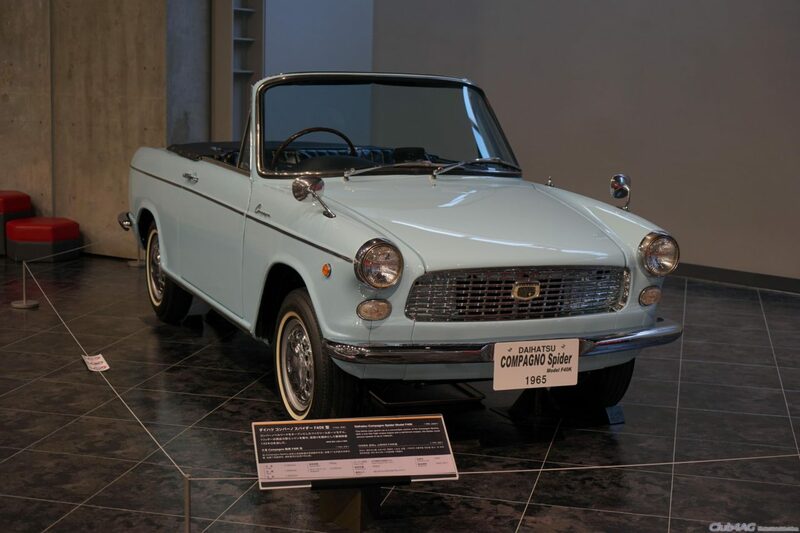 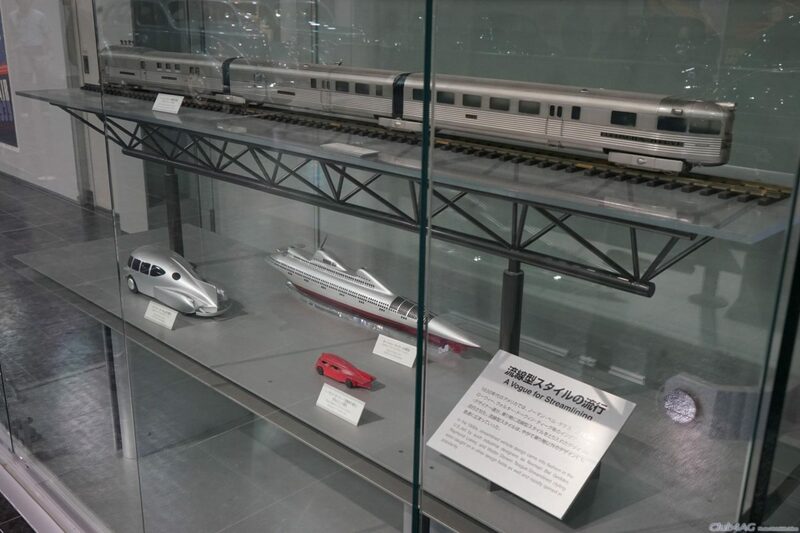 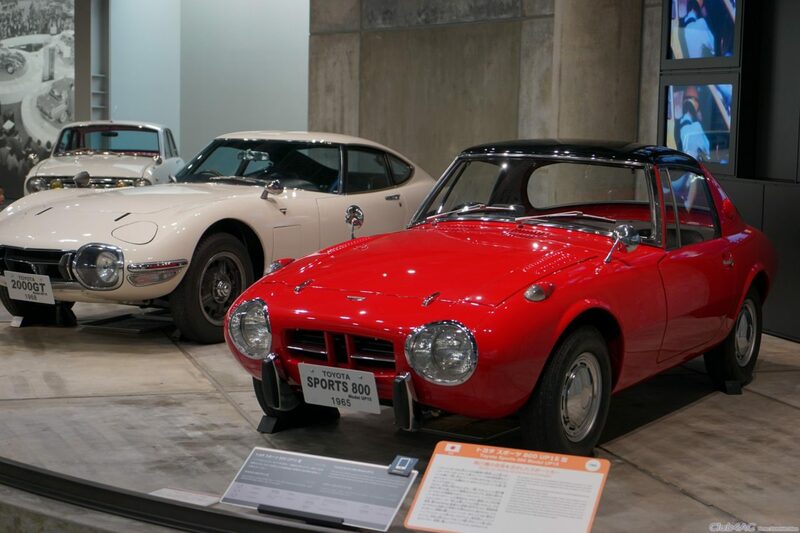 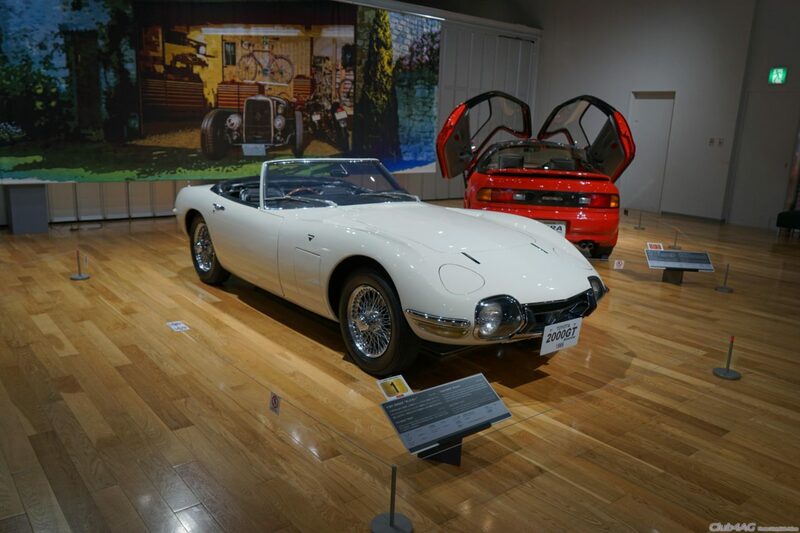 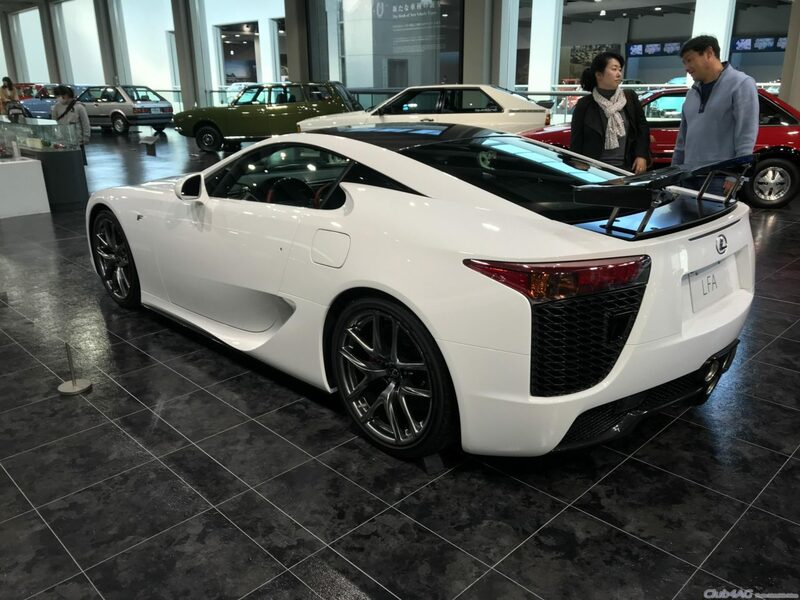 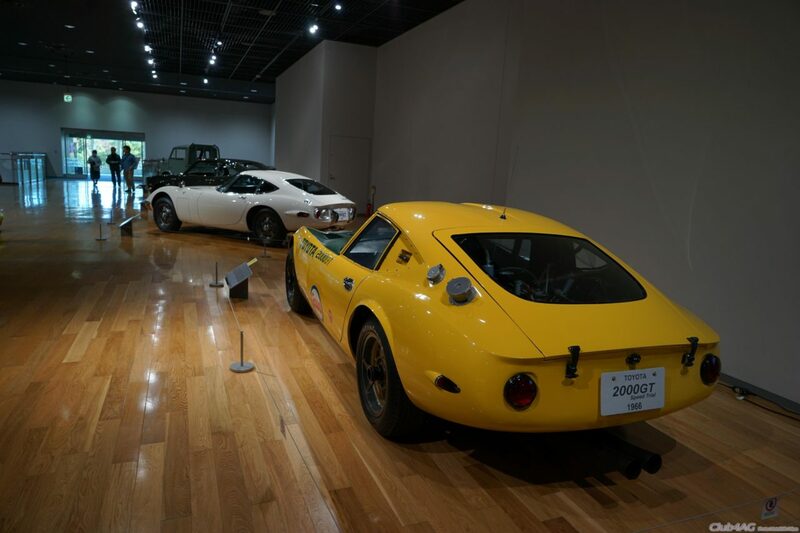 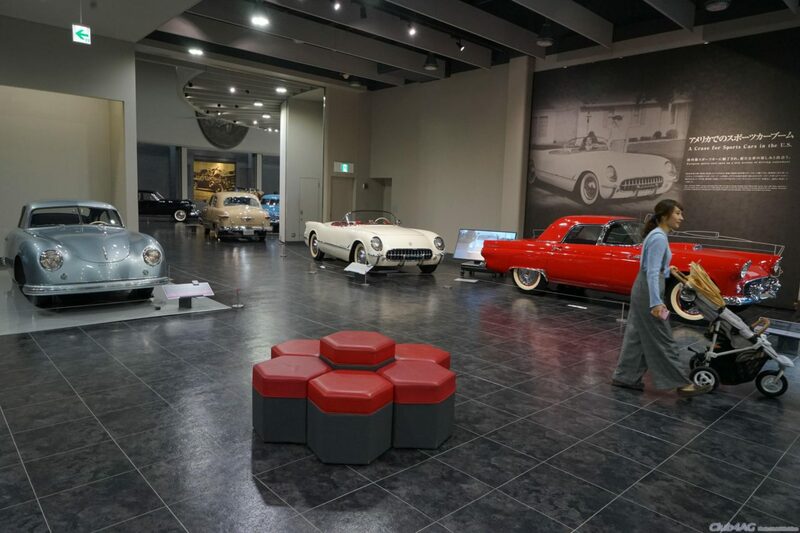 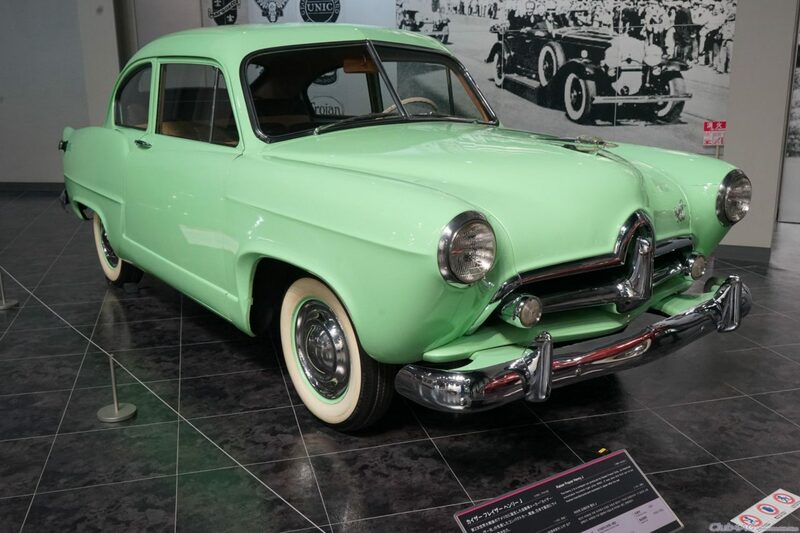 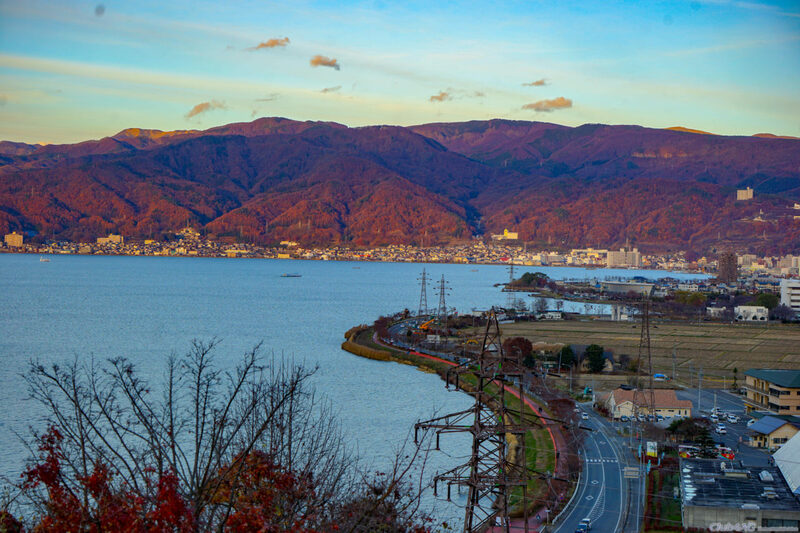 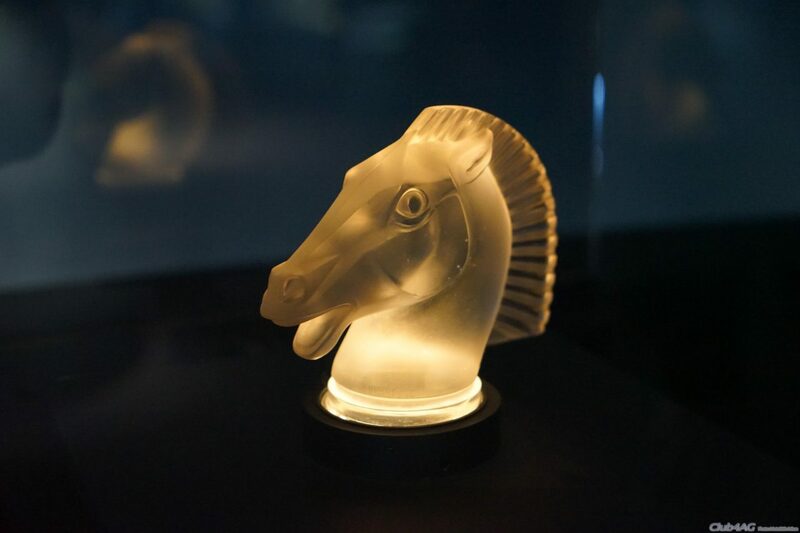 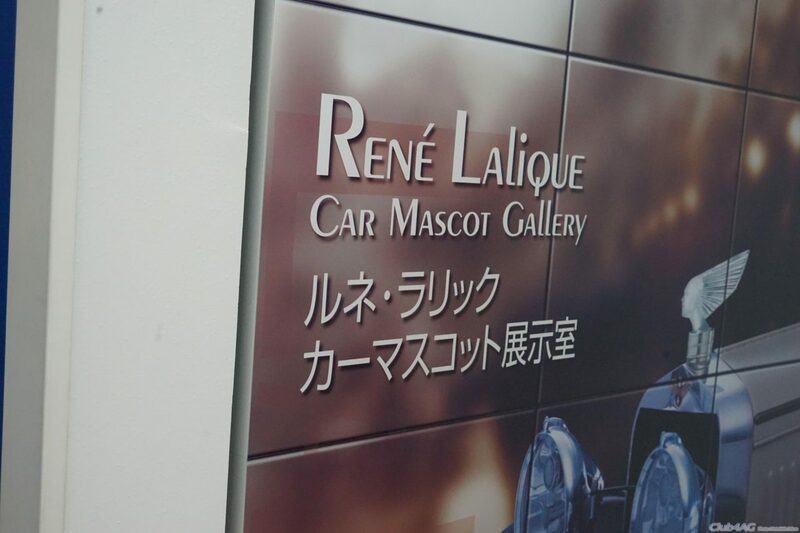 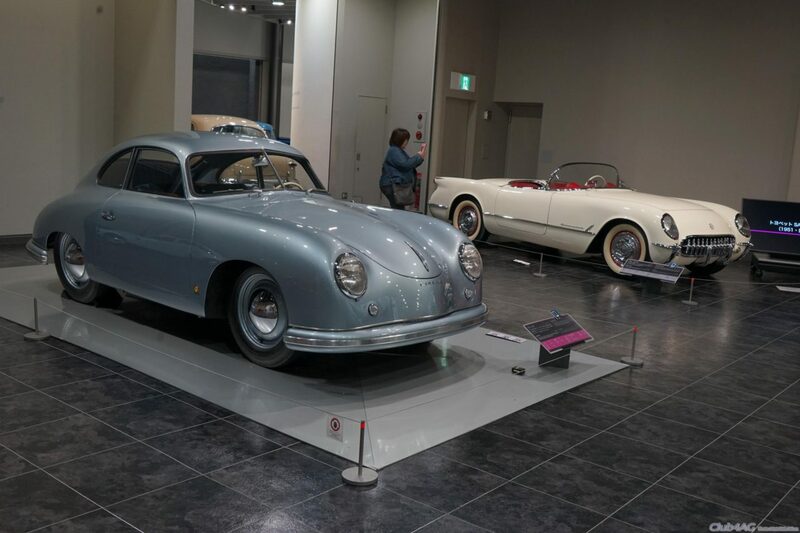 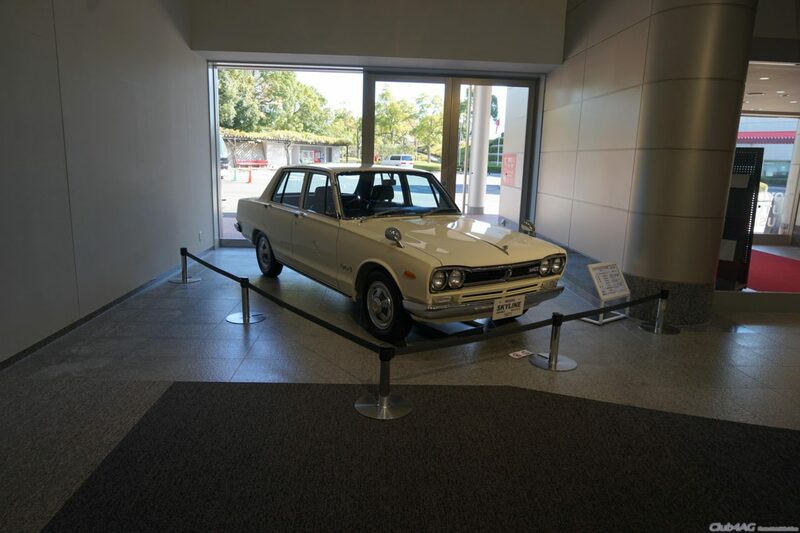 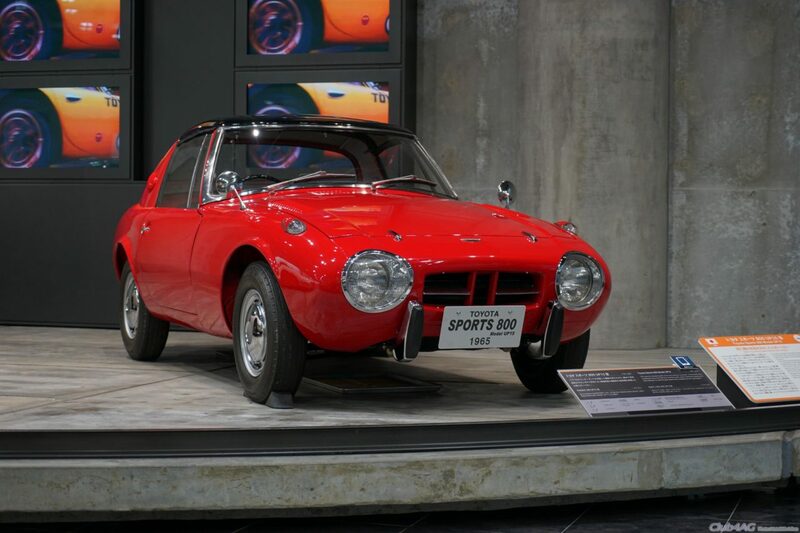 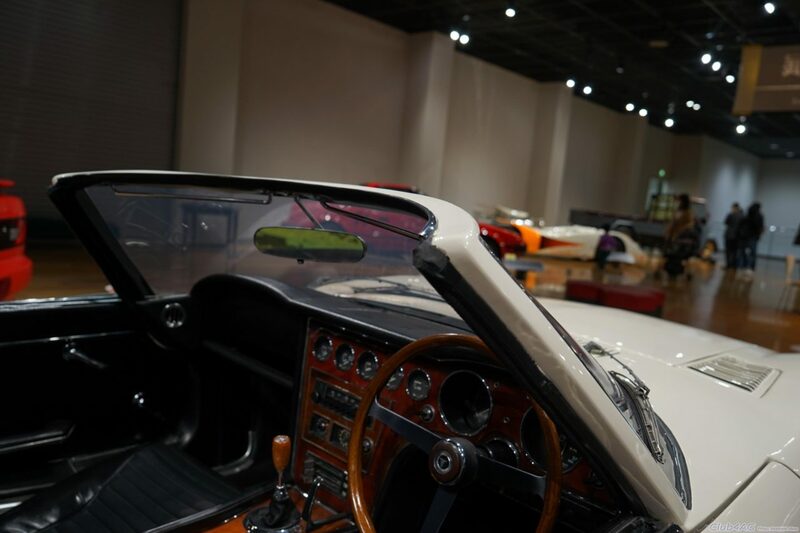 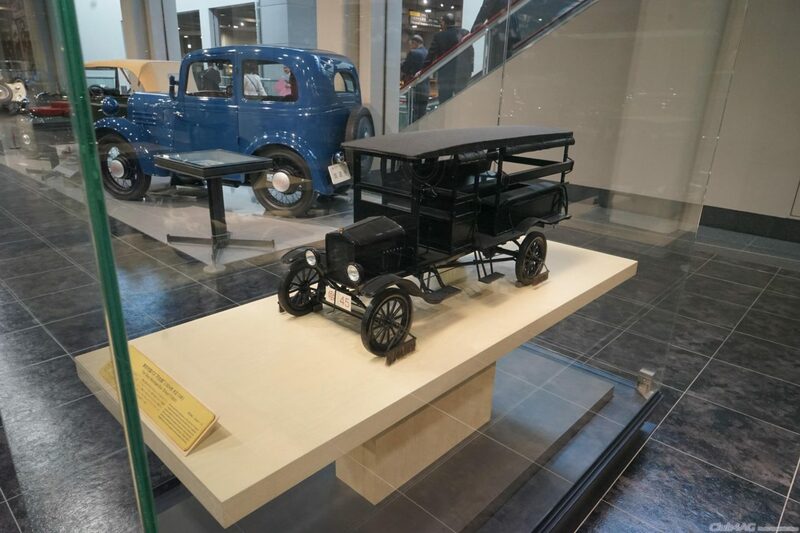 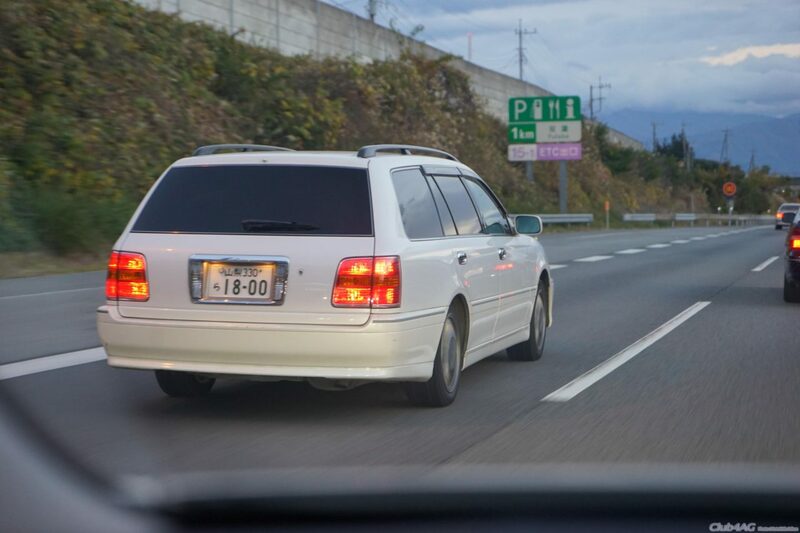 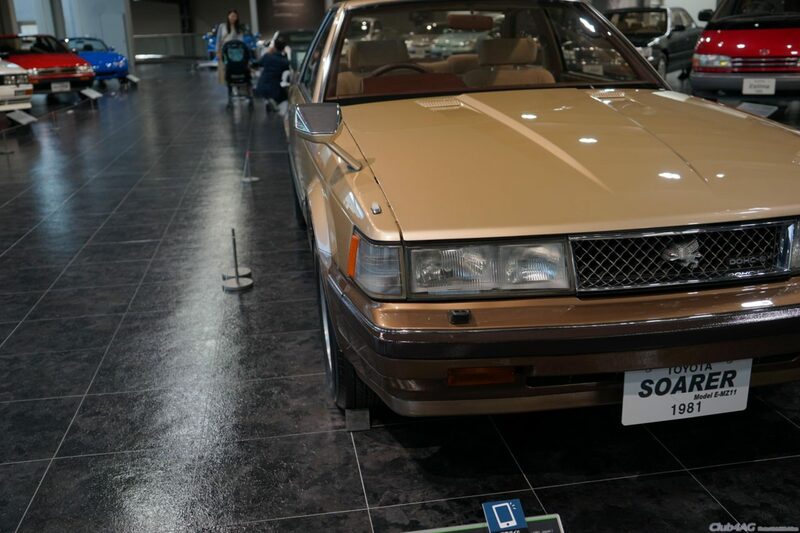 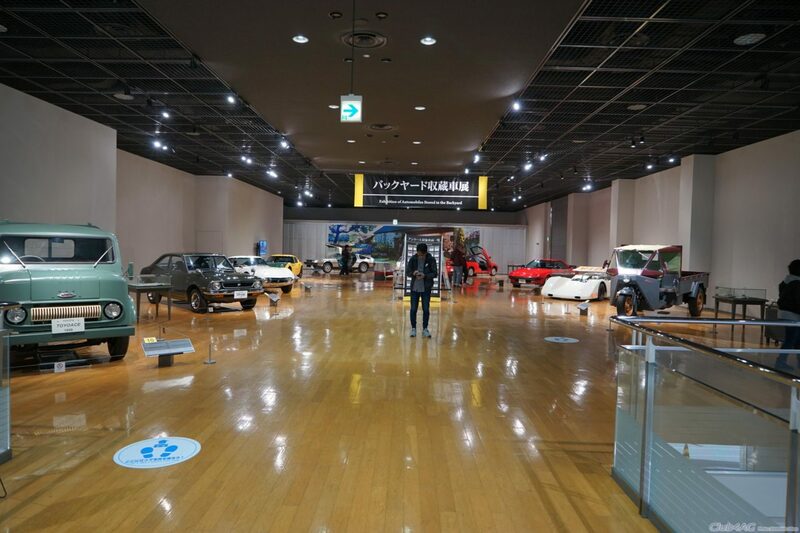 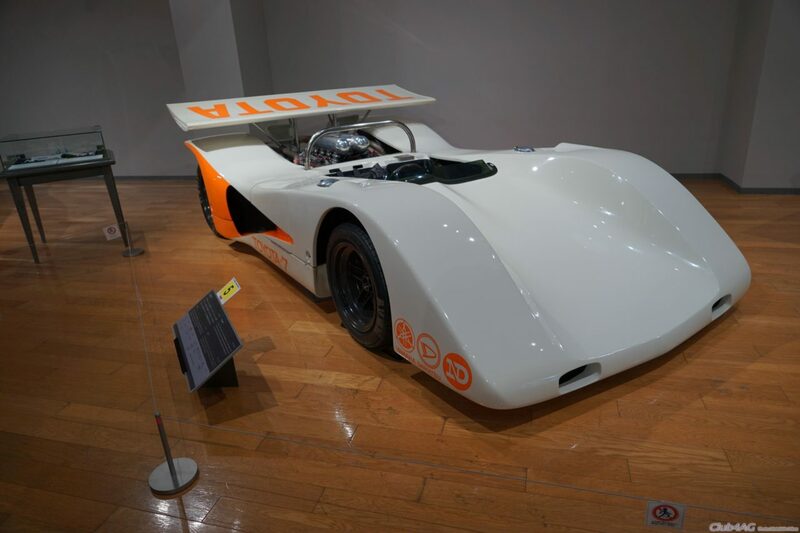 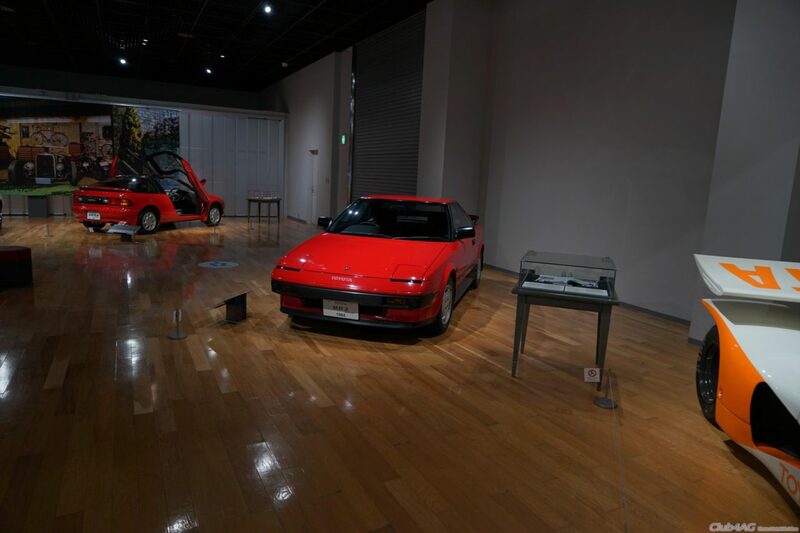 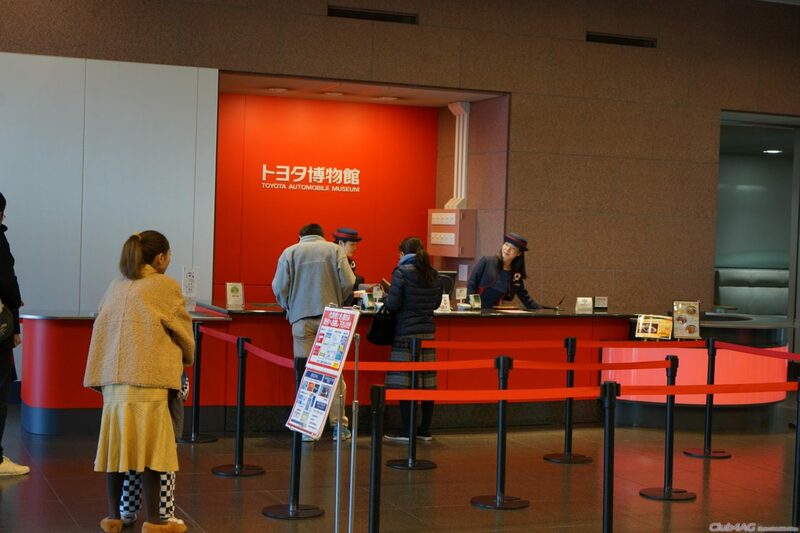 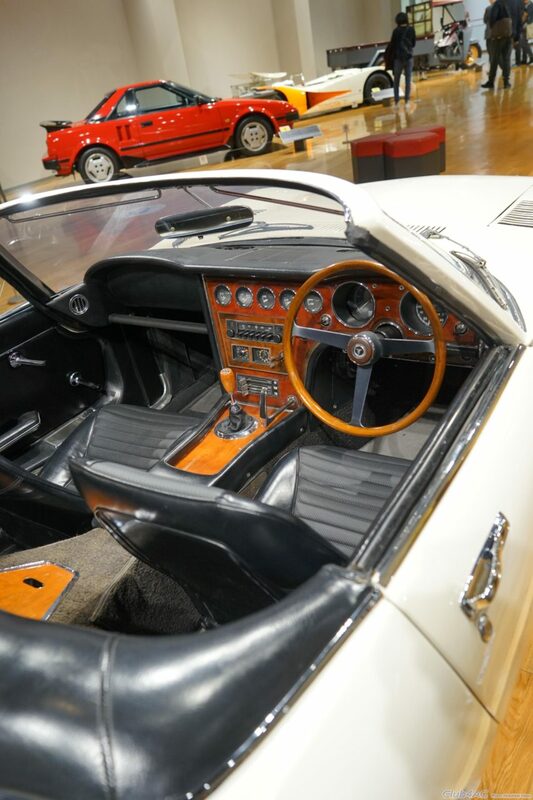 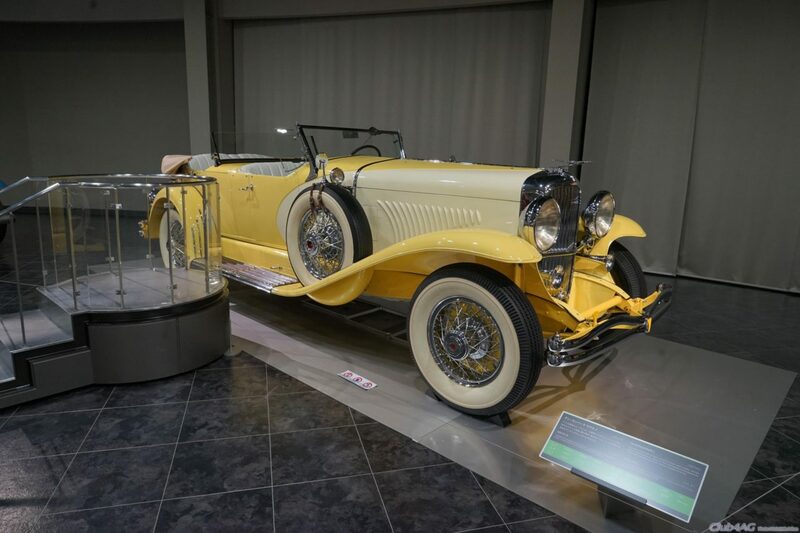 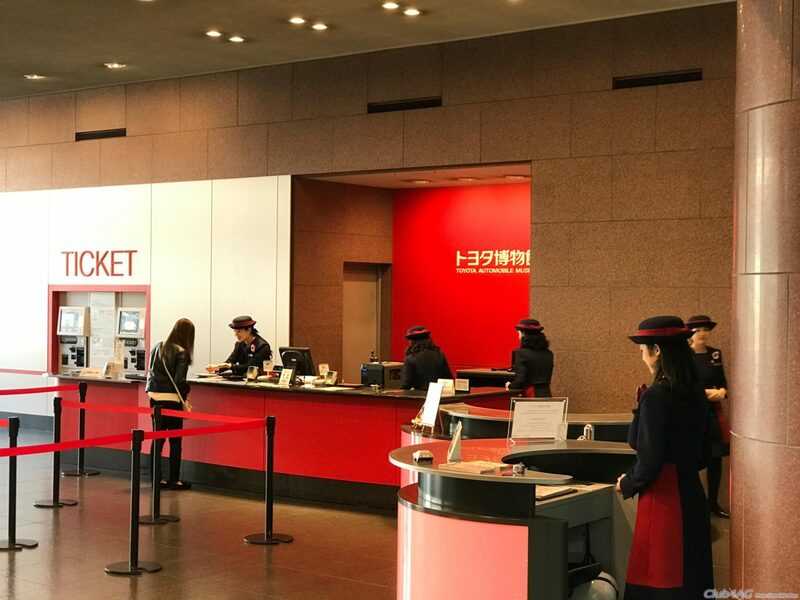 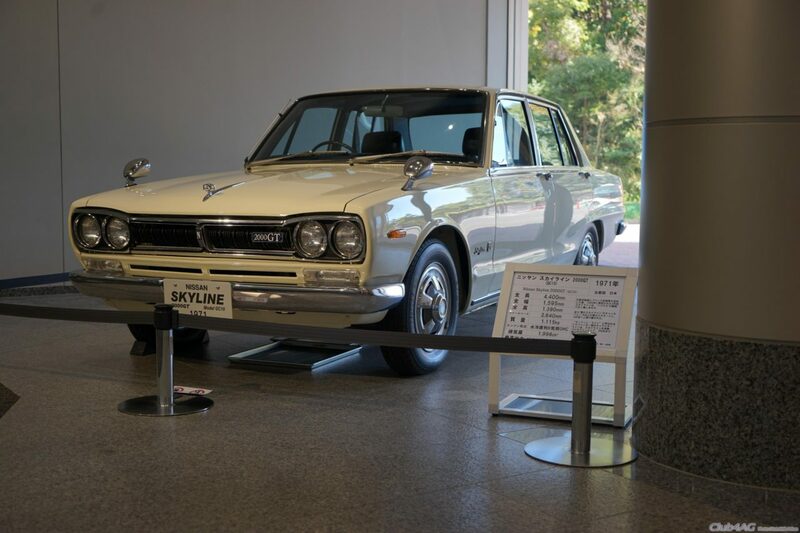 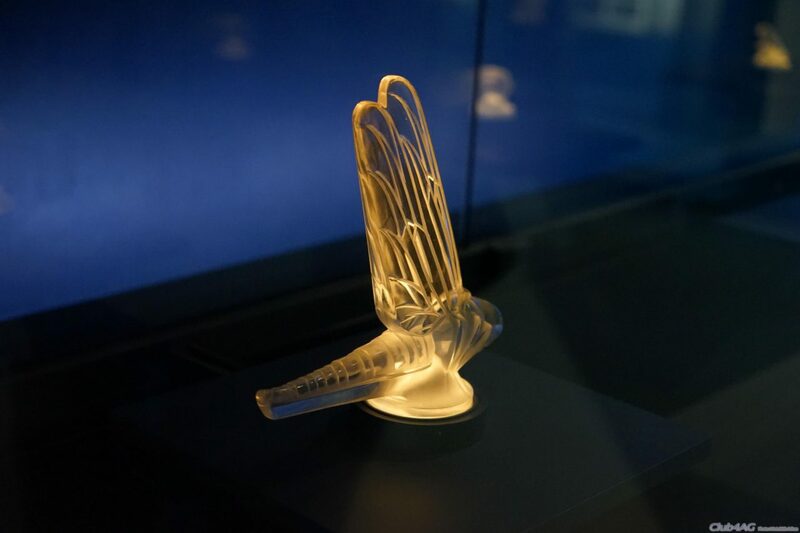 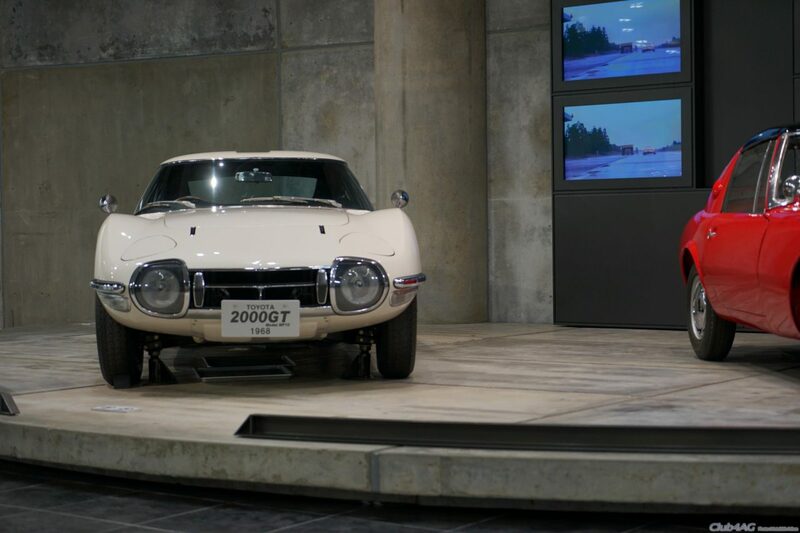 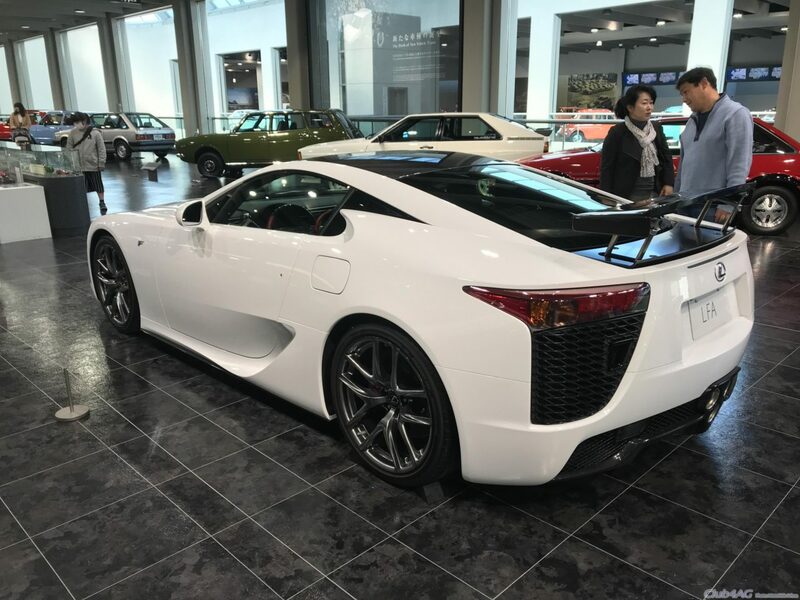 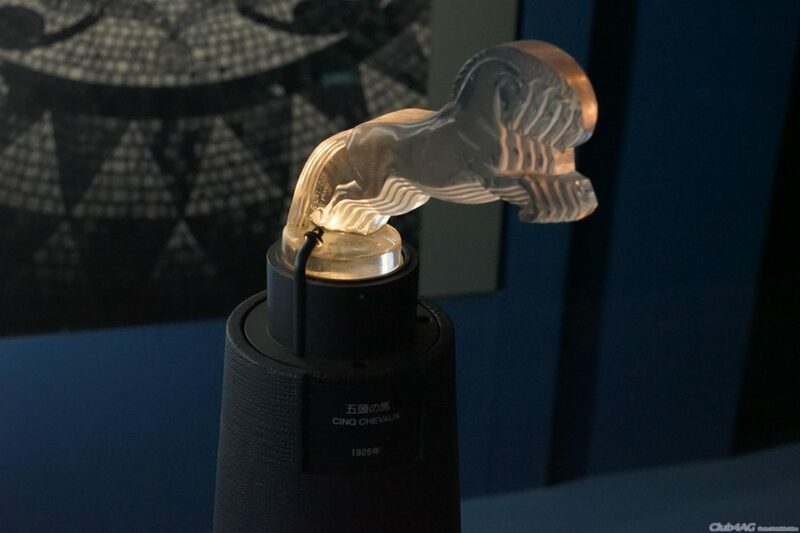 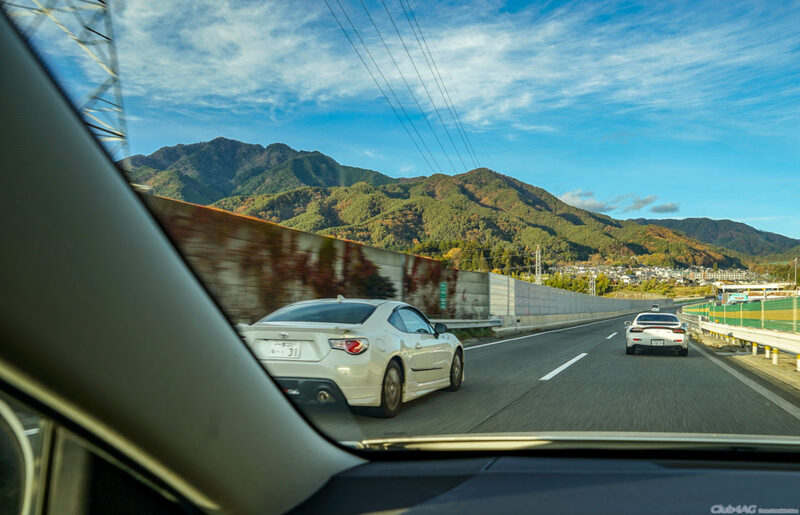 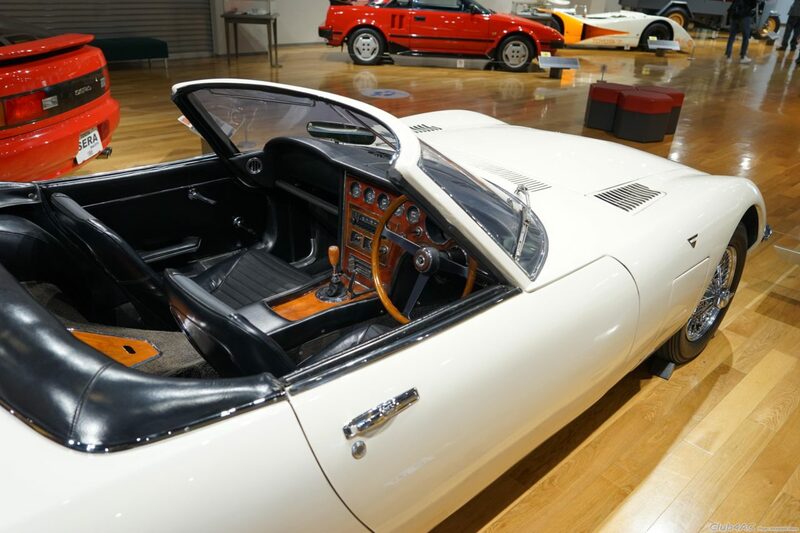 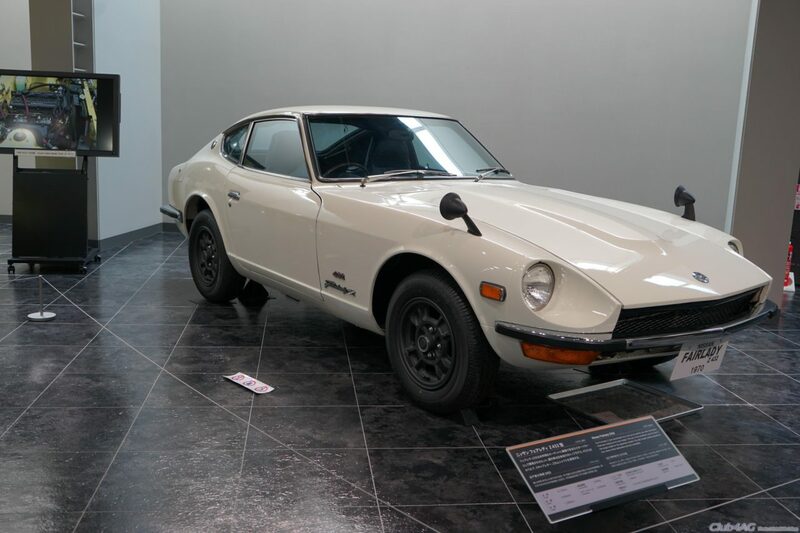 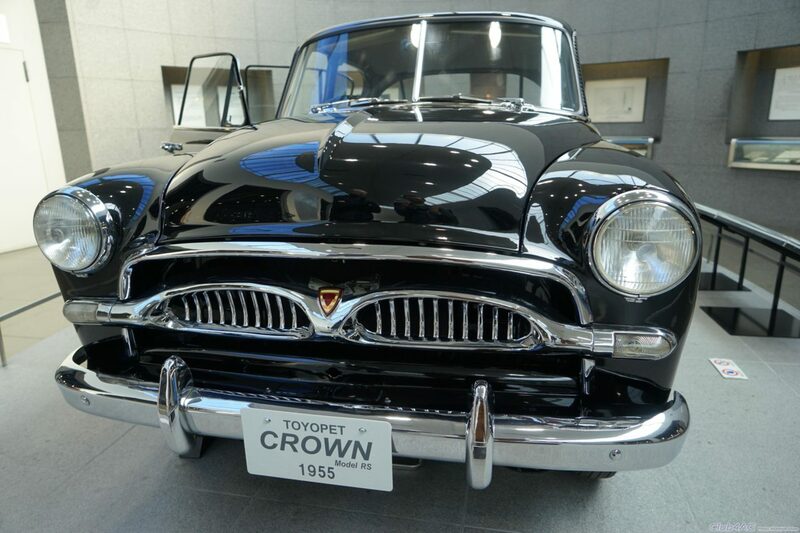 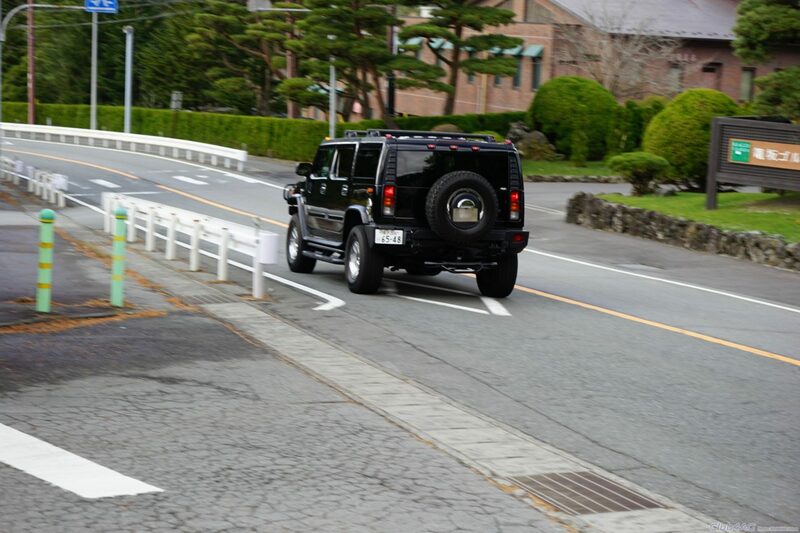 Toyota's main headquarters museum, features a chronological and theme-oriented display of automobile history from design standpoint, and historical assets. 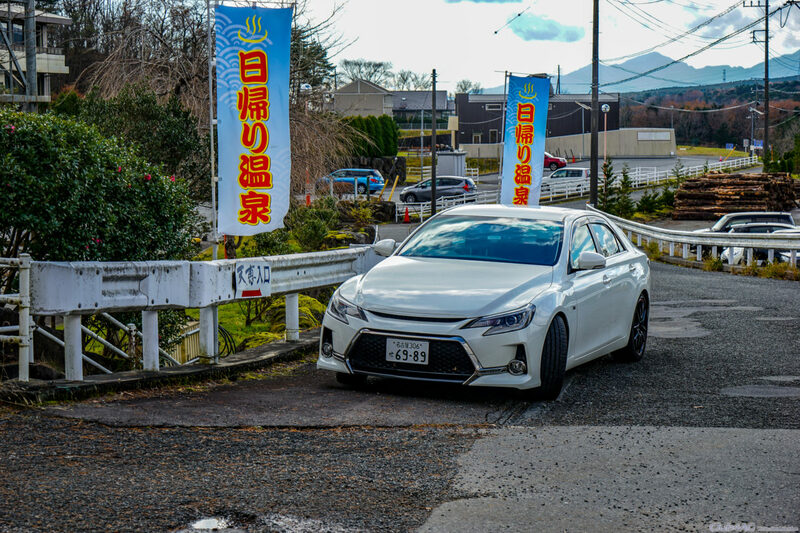 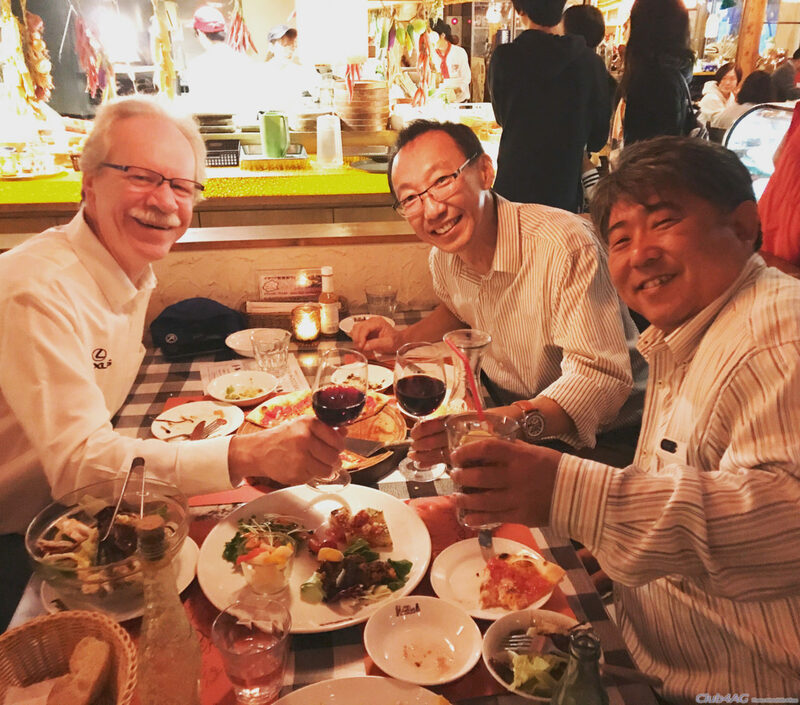 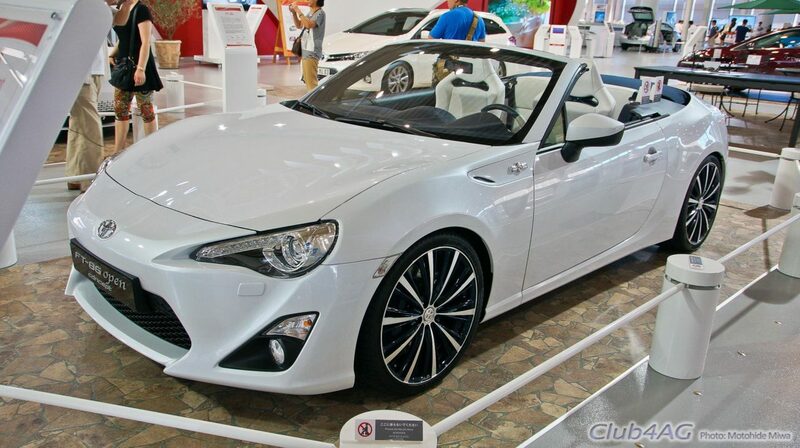 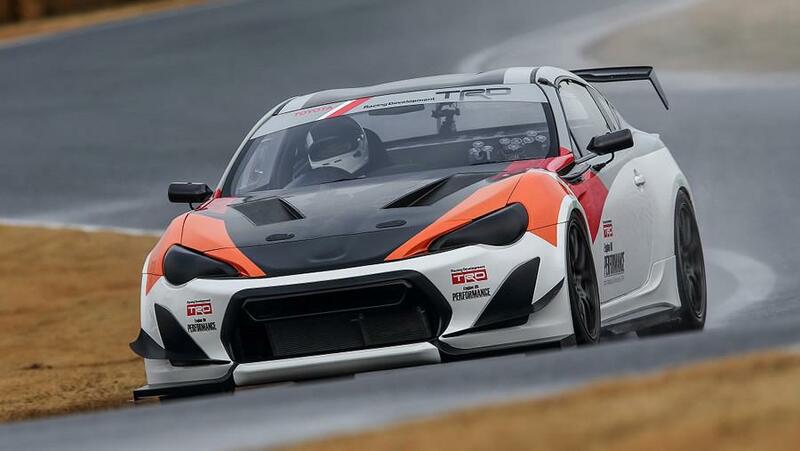 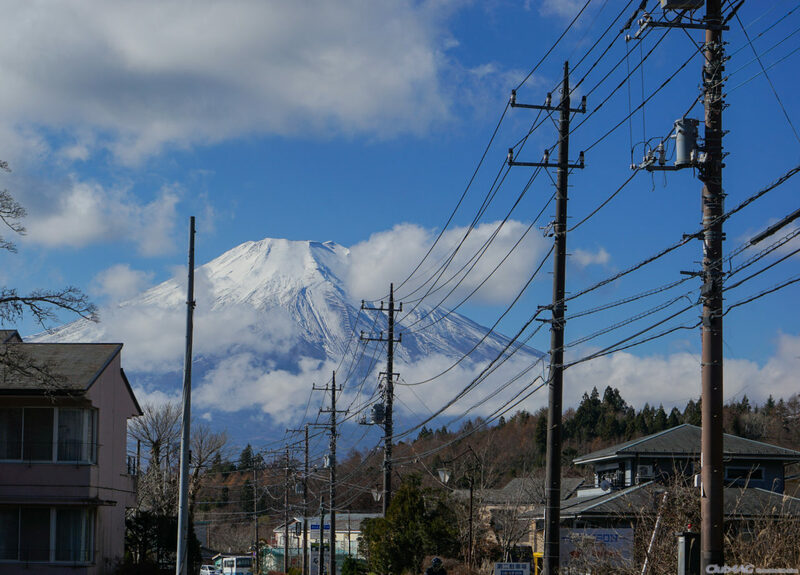 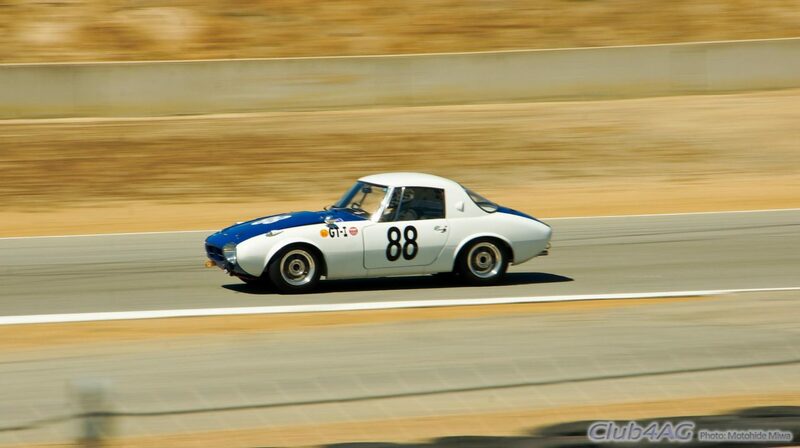 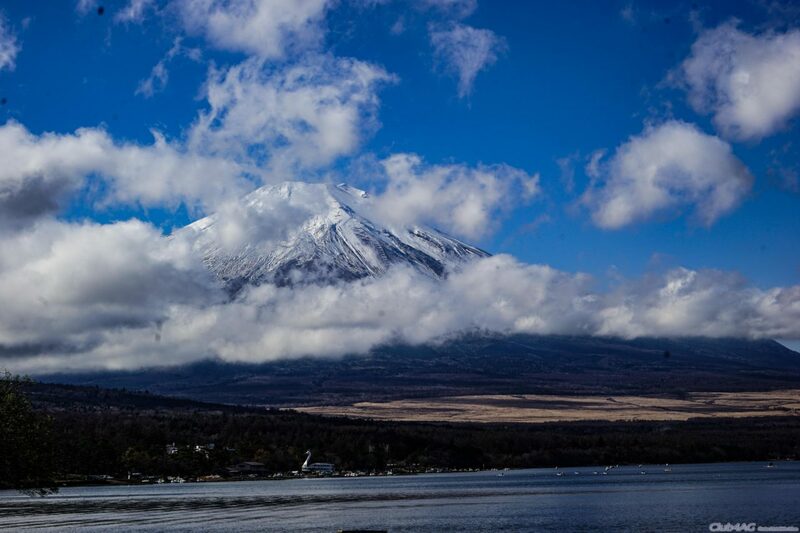 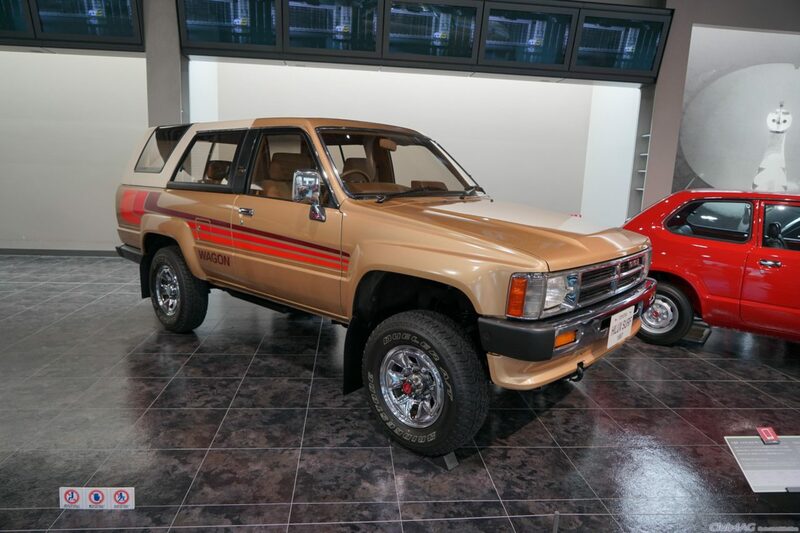 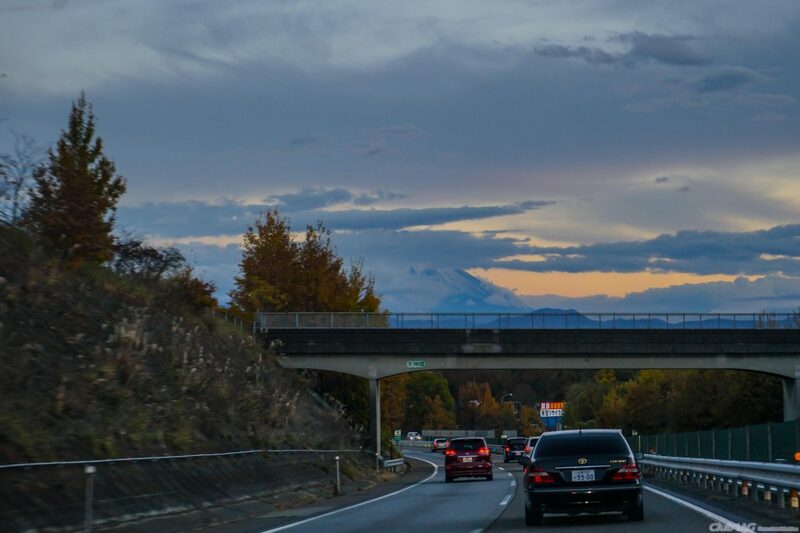 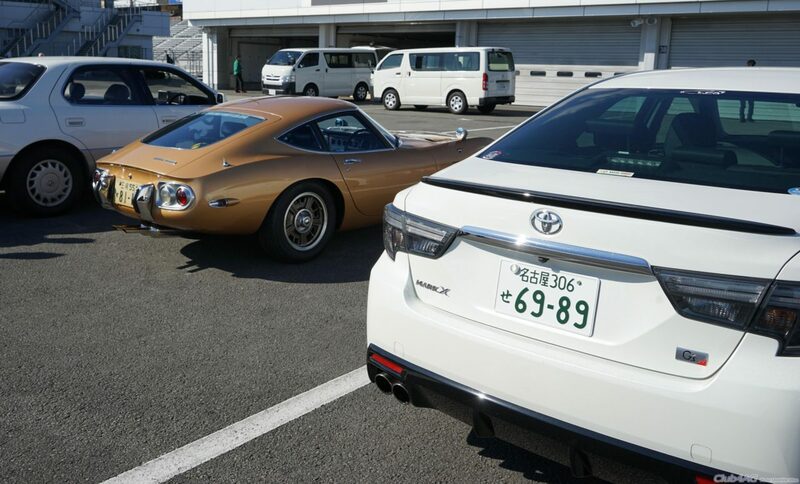 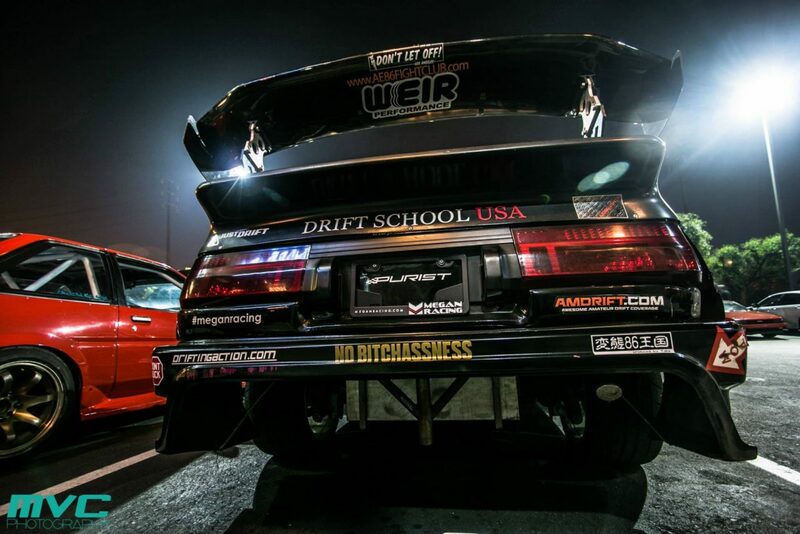 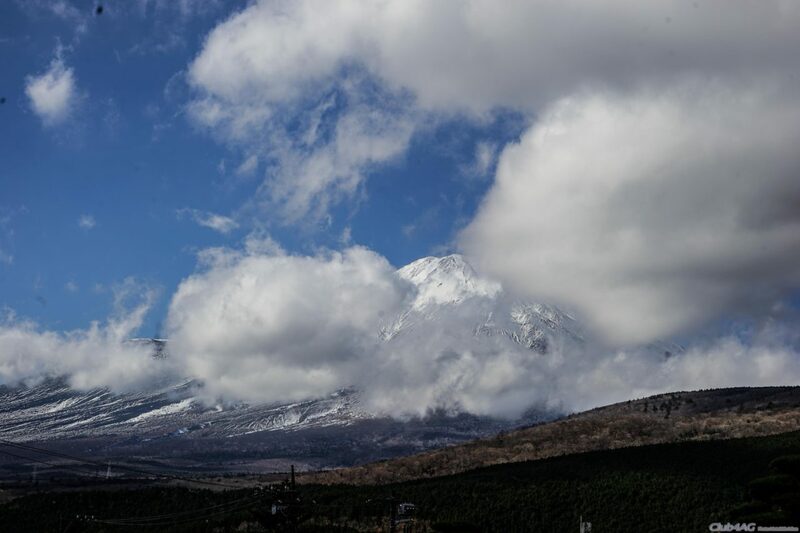 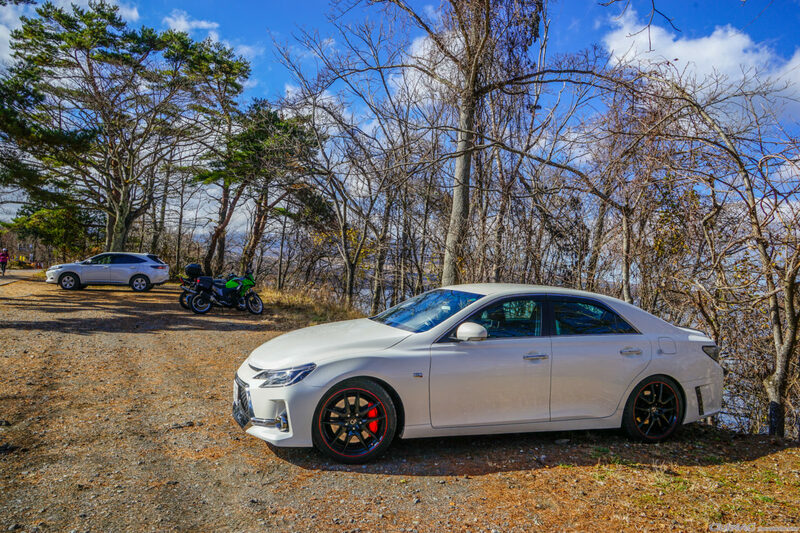 It is a gallery of all makes and models with tribute from Toyota as a car crafter, to all designers and engineers in automotive history. 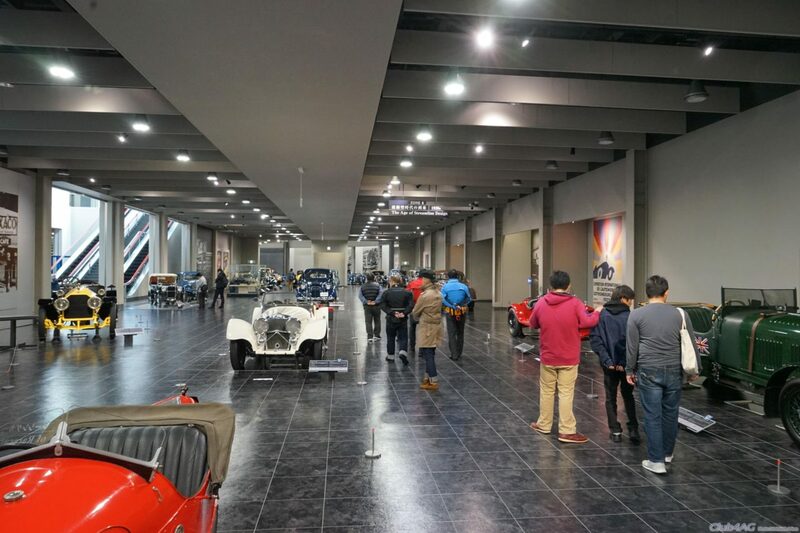 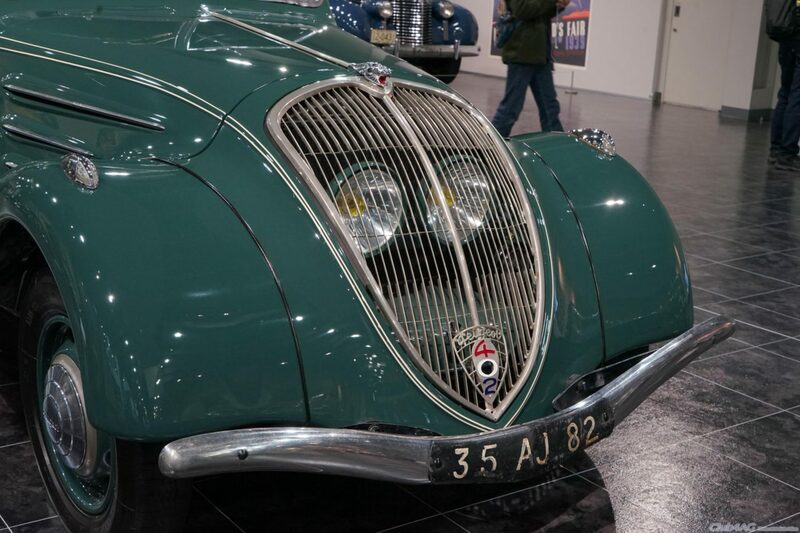 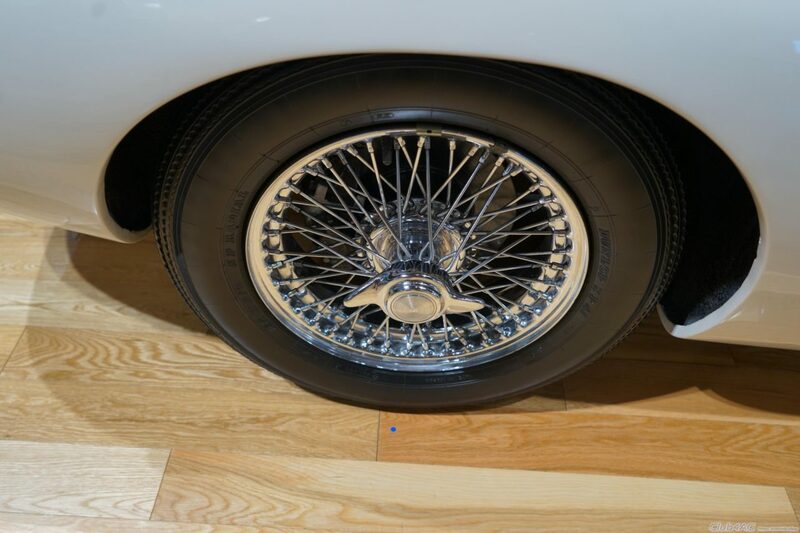 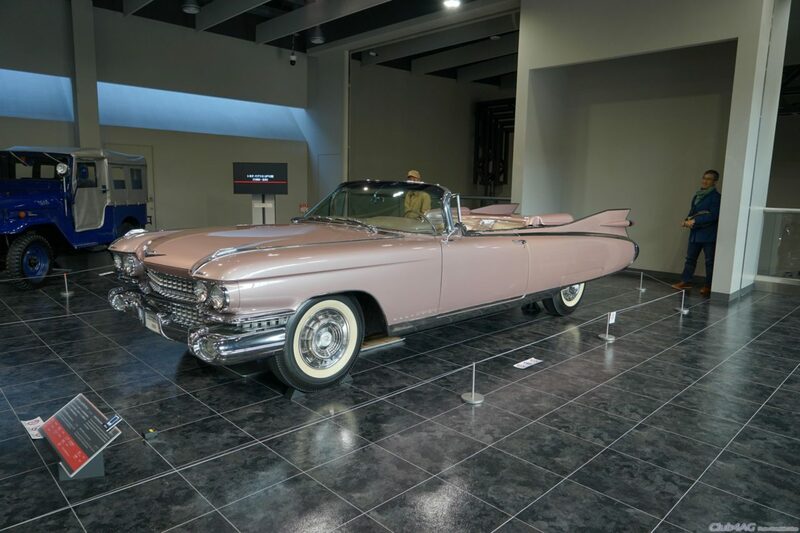 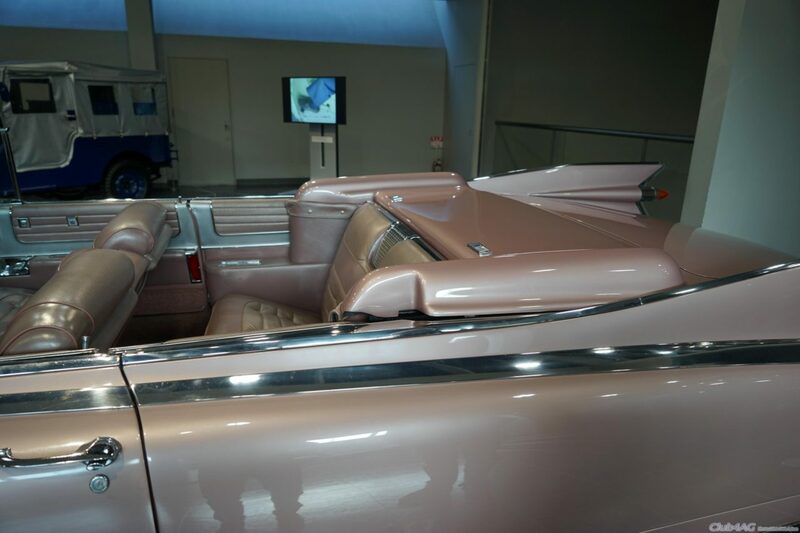 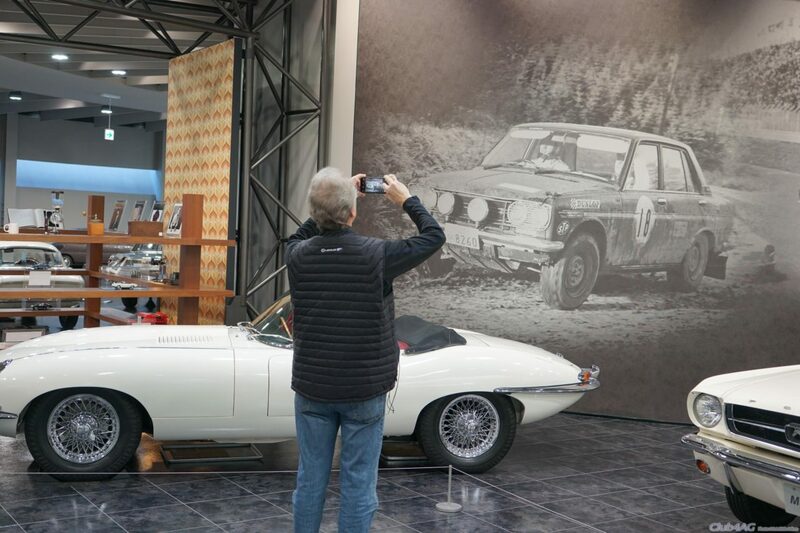 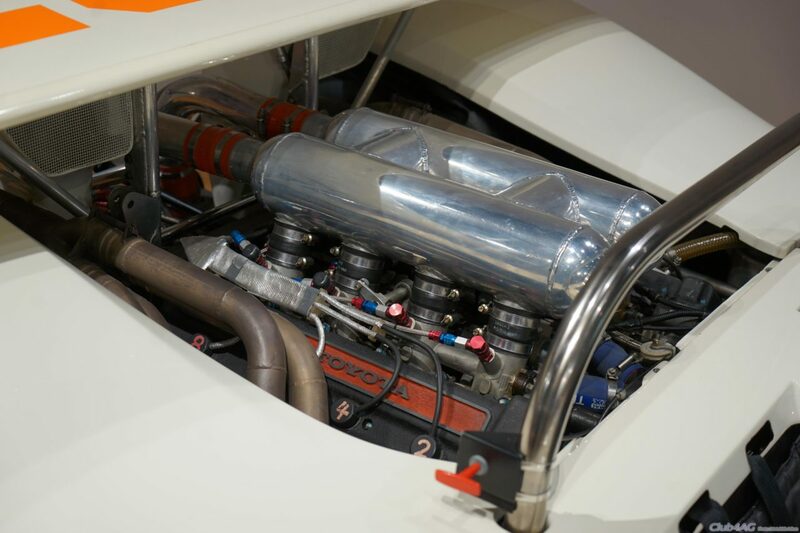 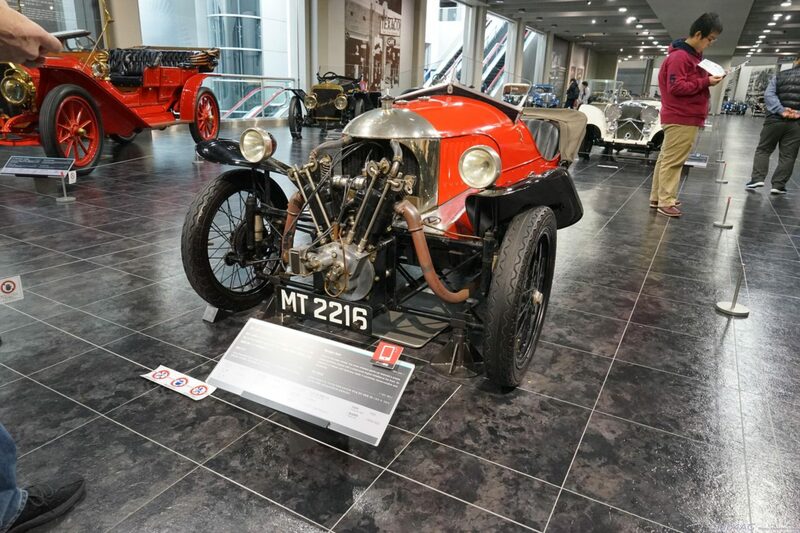 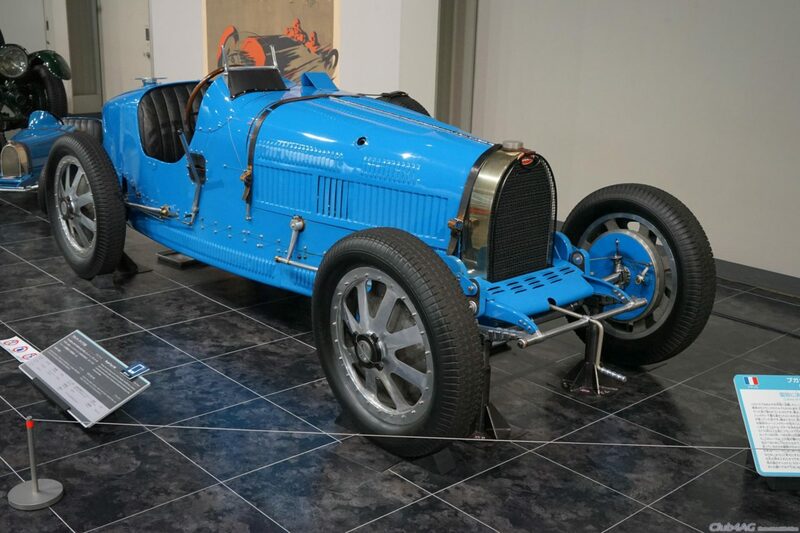 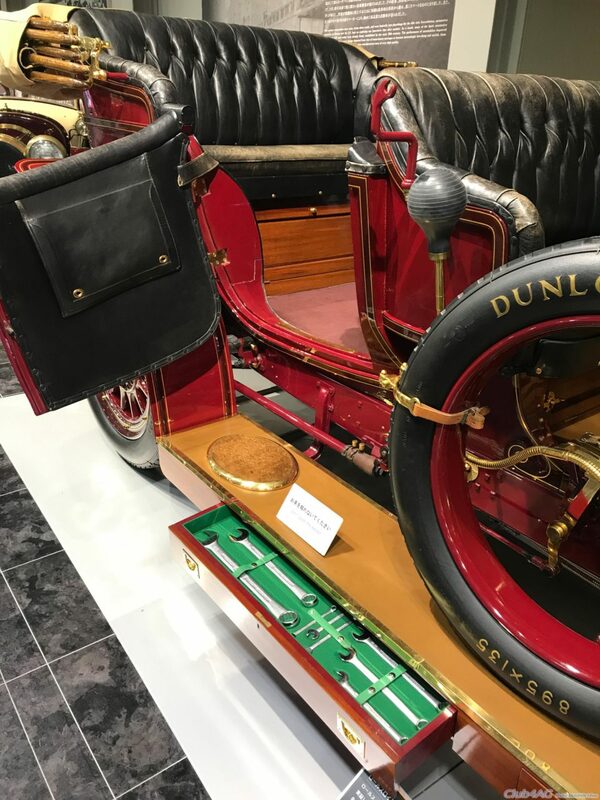 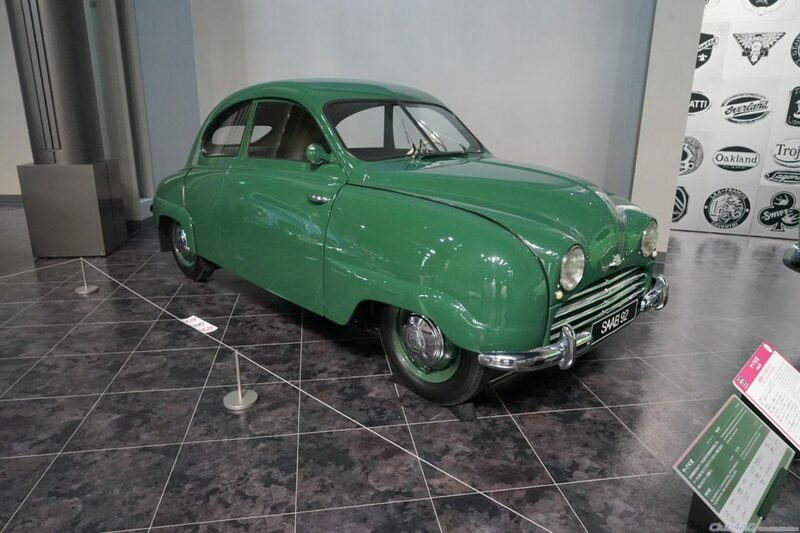 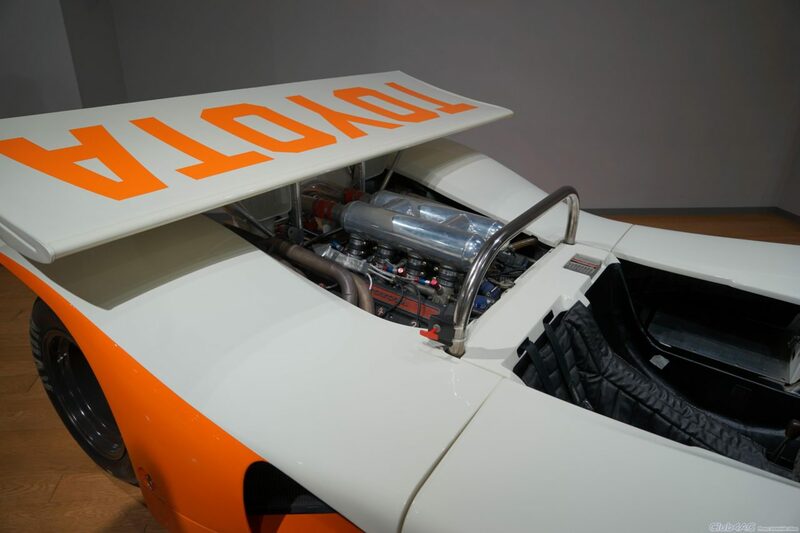 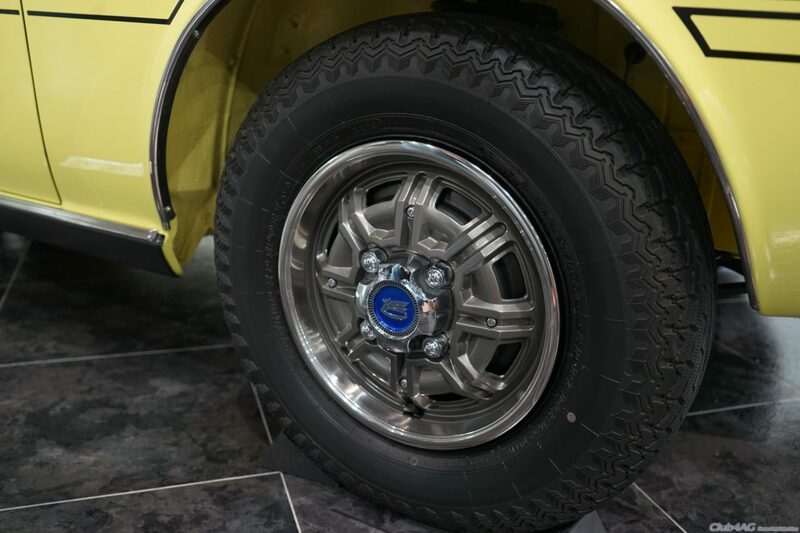 It isn't so much a fan-zone, but more a very good reference of cars around the world in one of the best restoration crafted state, performed by the extremely capable fabricators and curators within the museum.